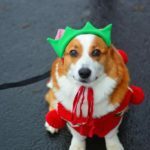 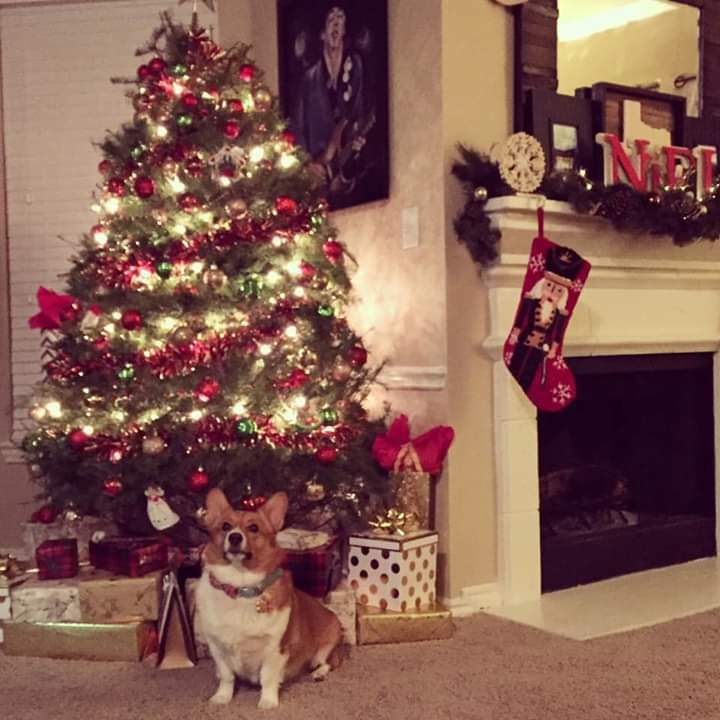 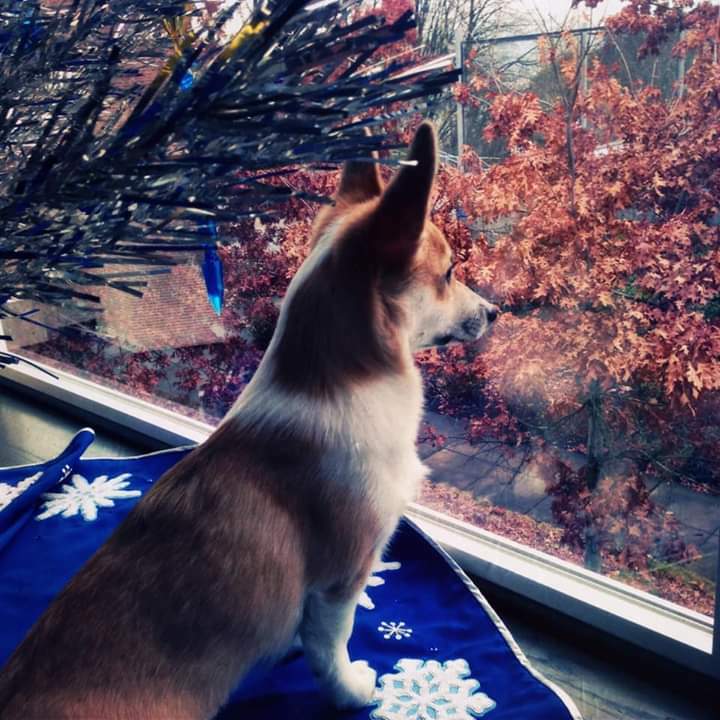 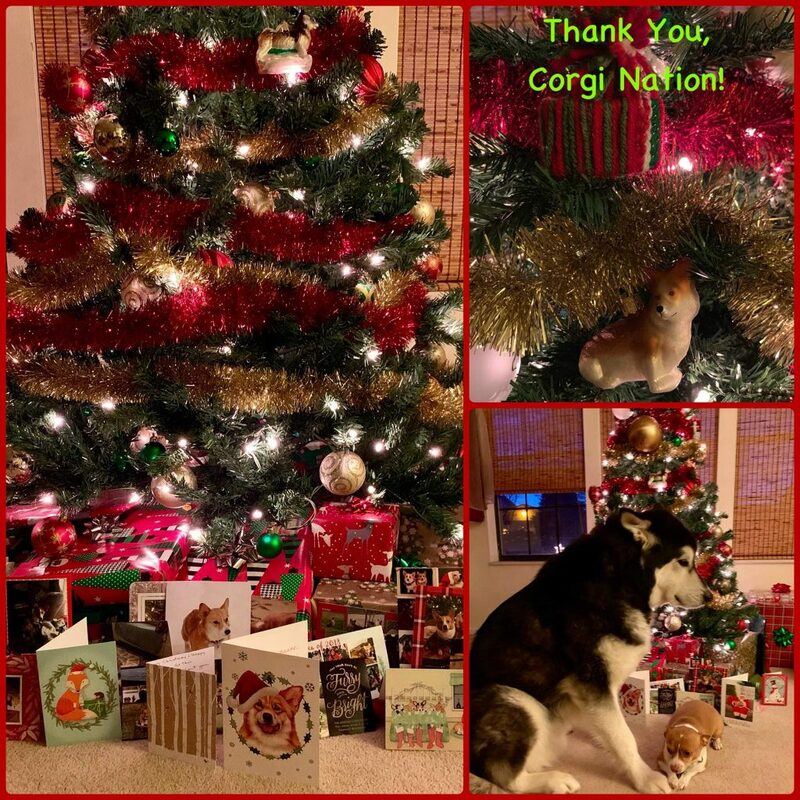 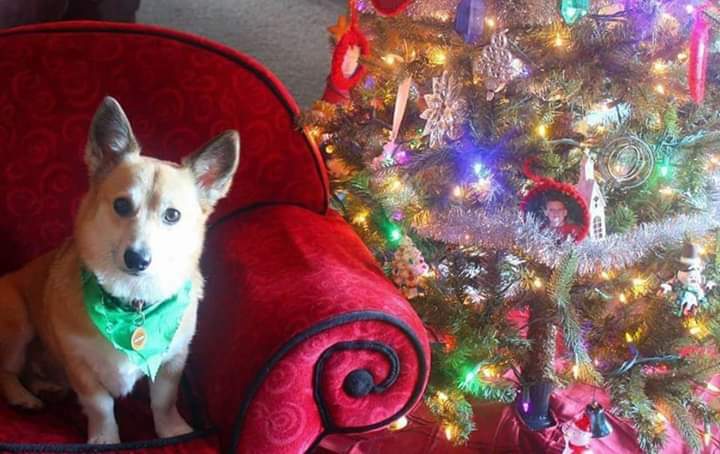 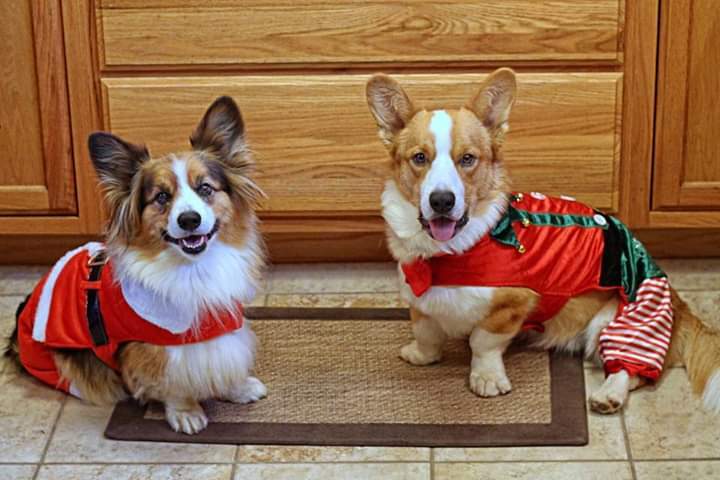 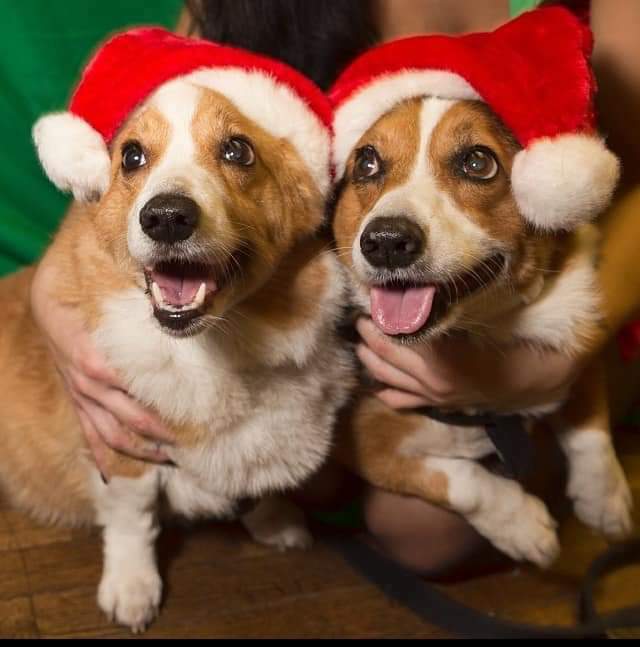 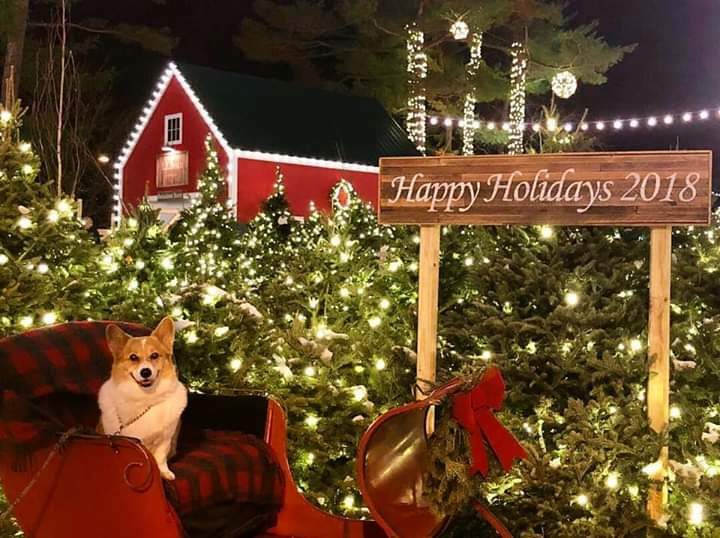 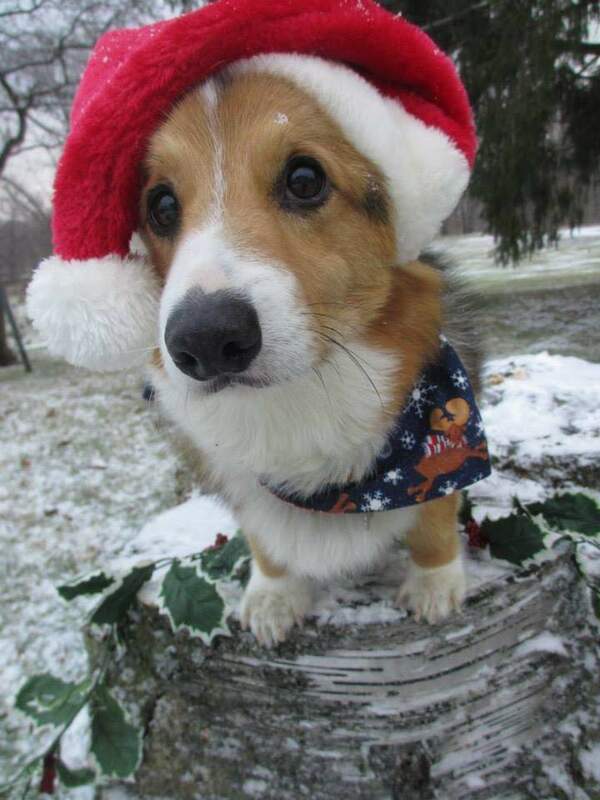 Can you handle 148 Christmas Corgis? 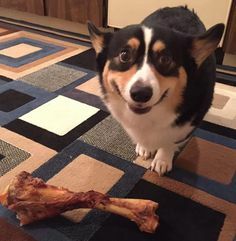 Time to find out. 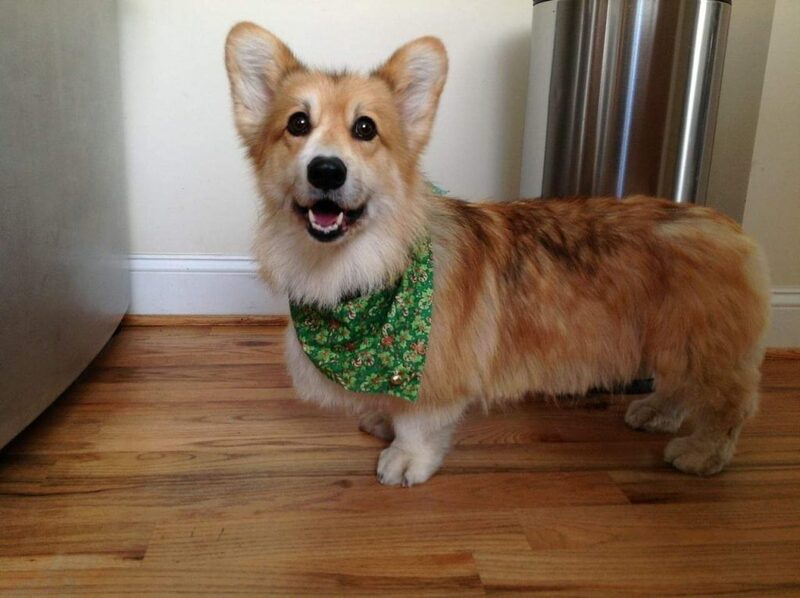 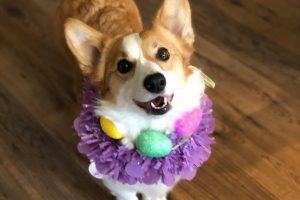 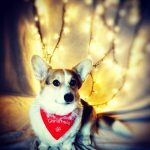 Yours in Corgi Love and friendship, today and every day of the year. 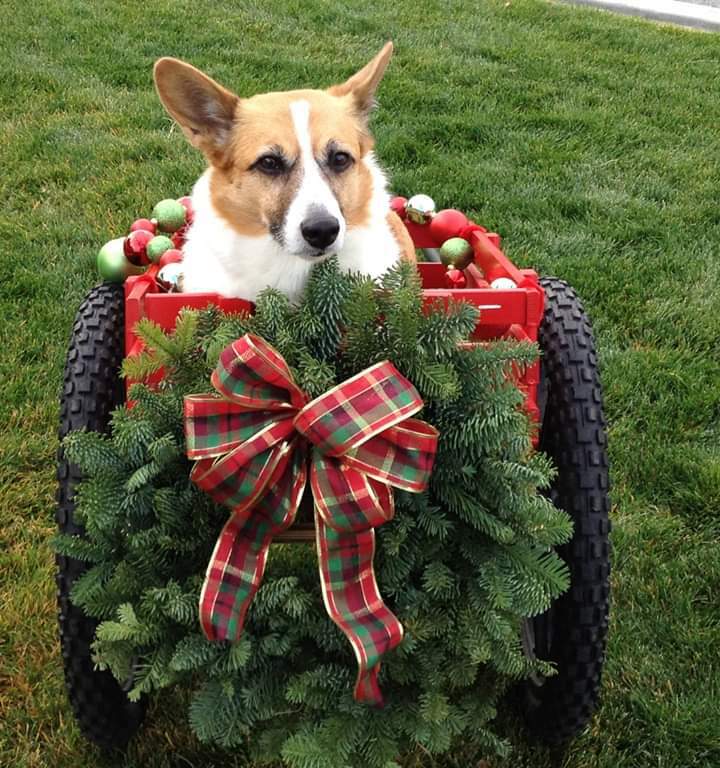 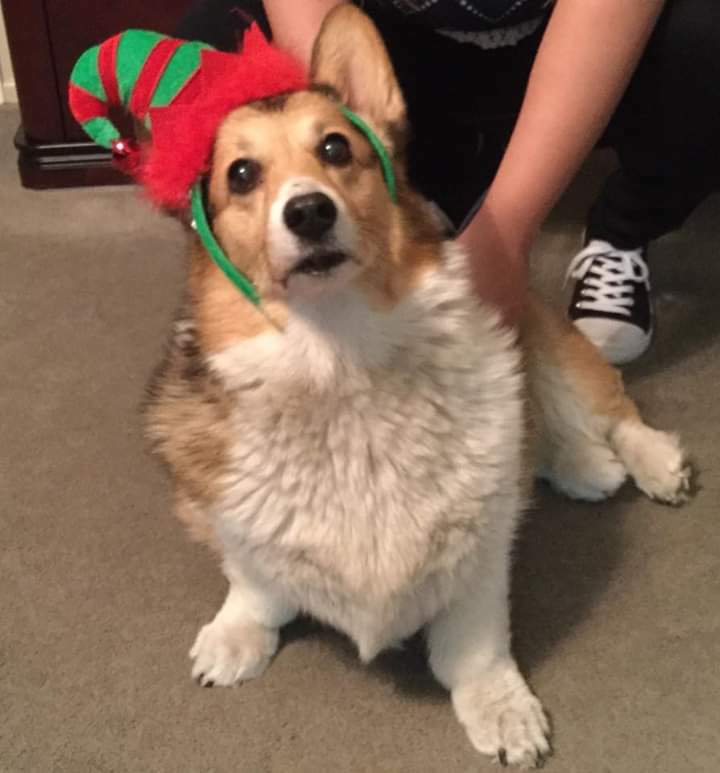 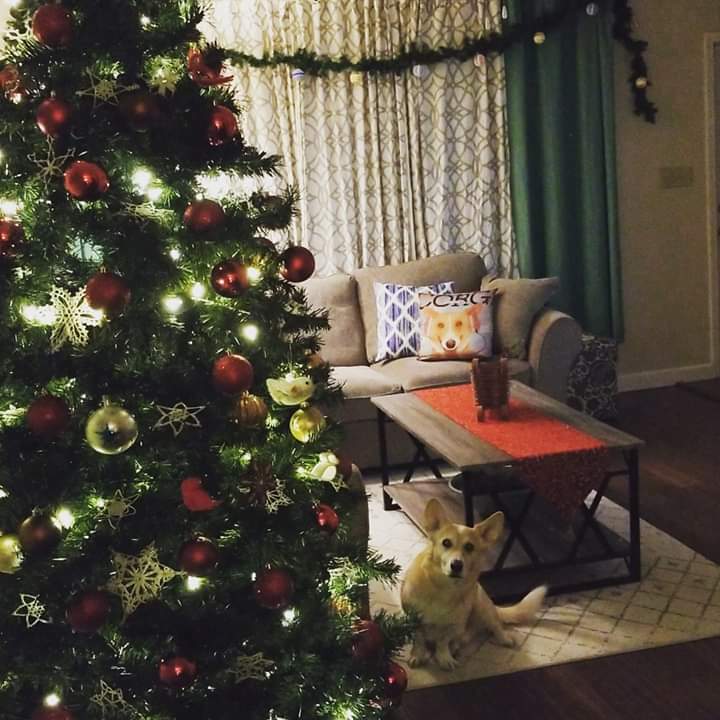 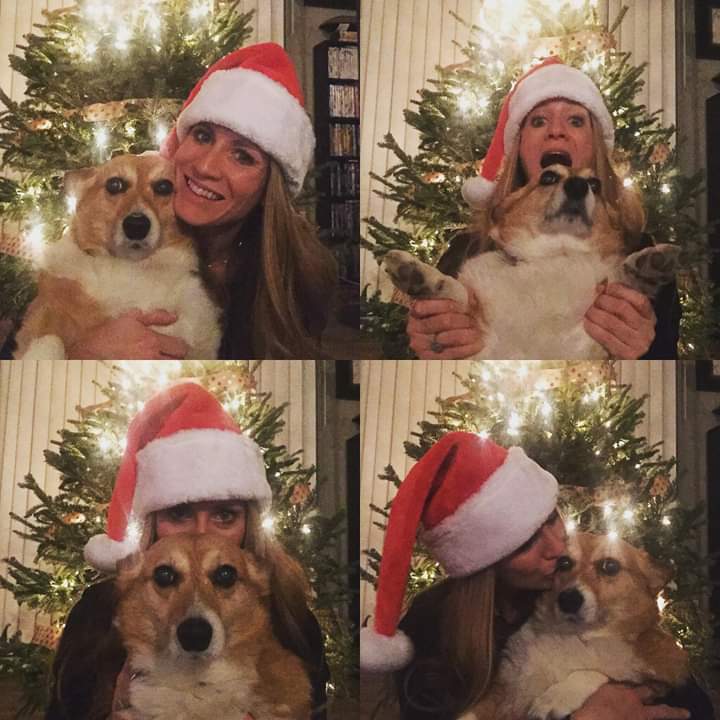 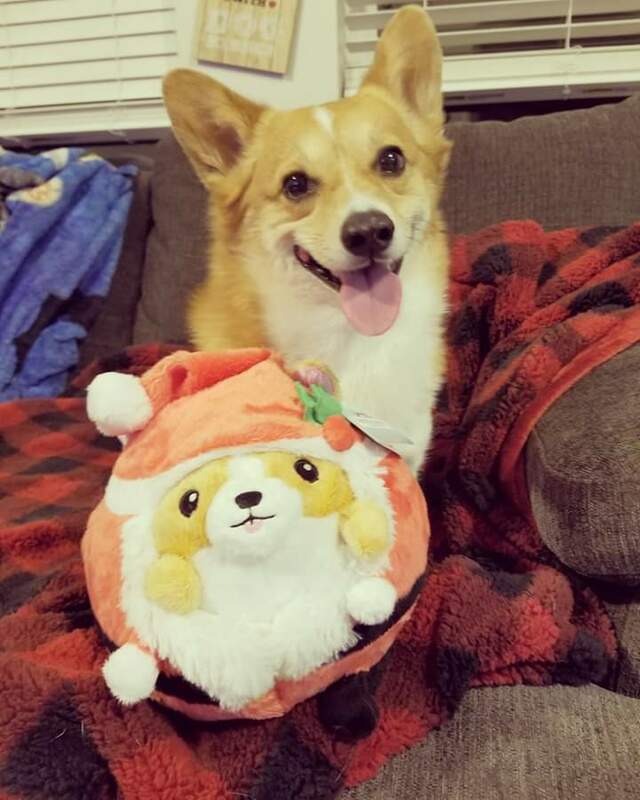 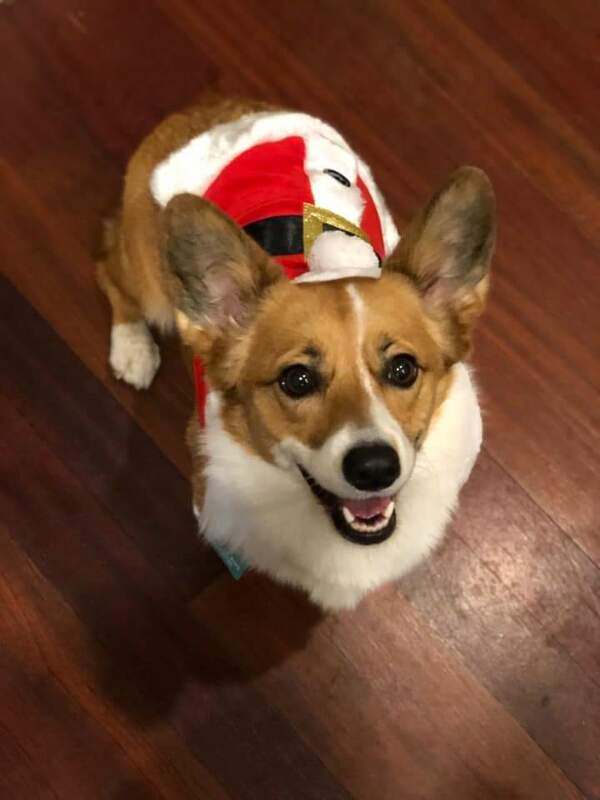 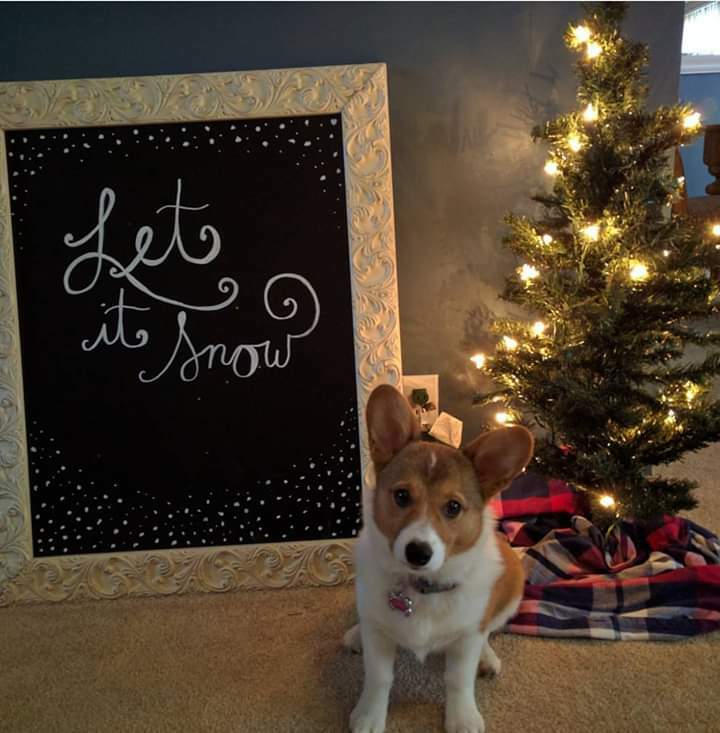 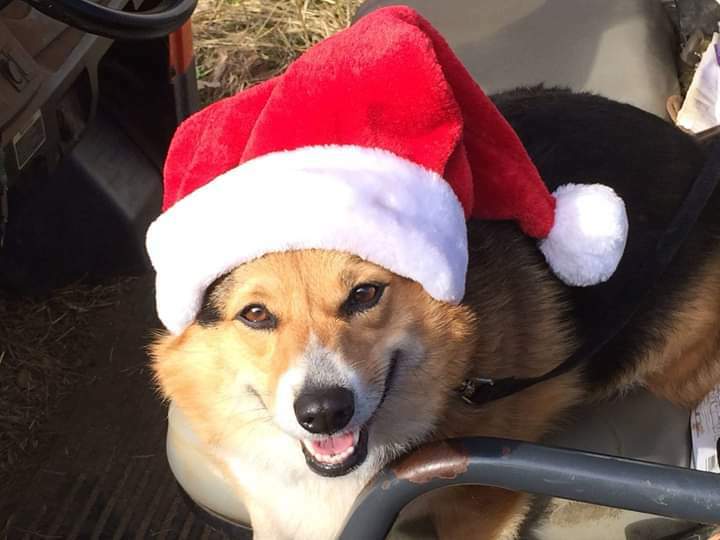 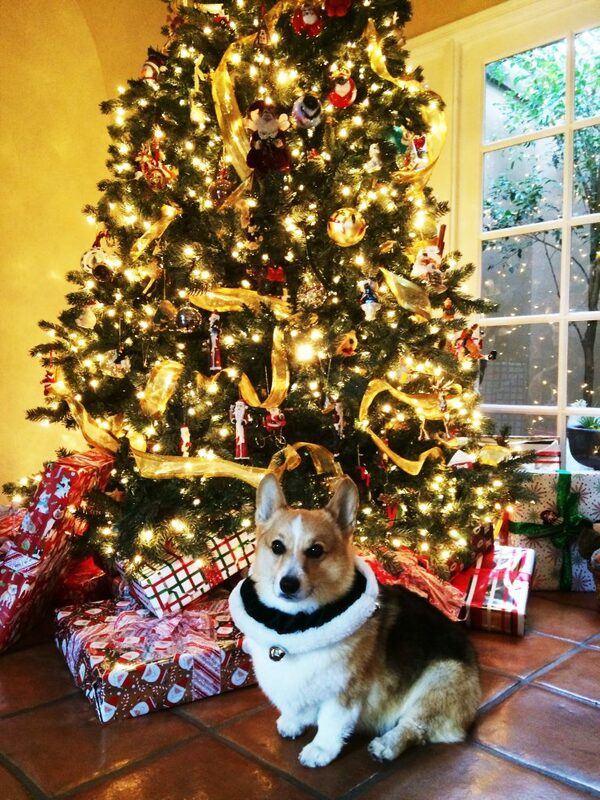 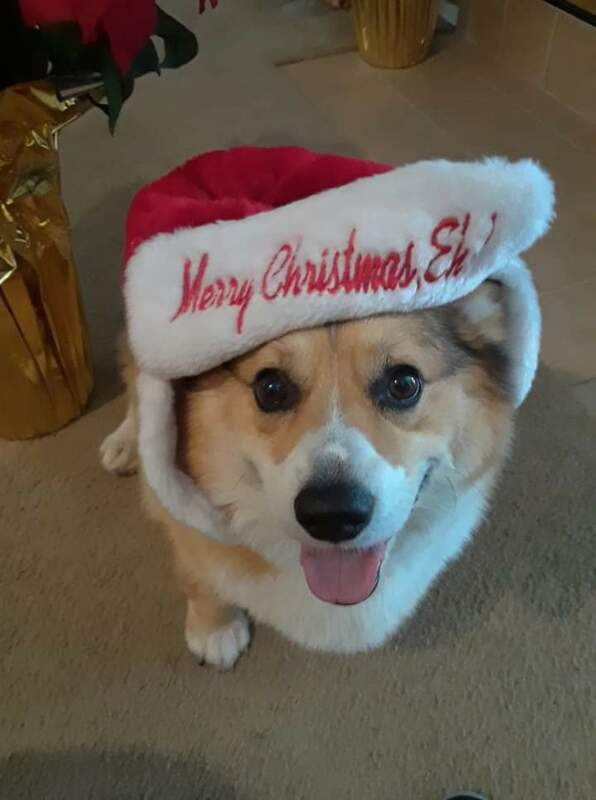 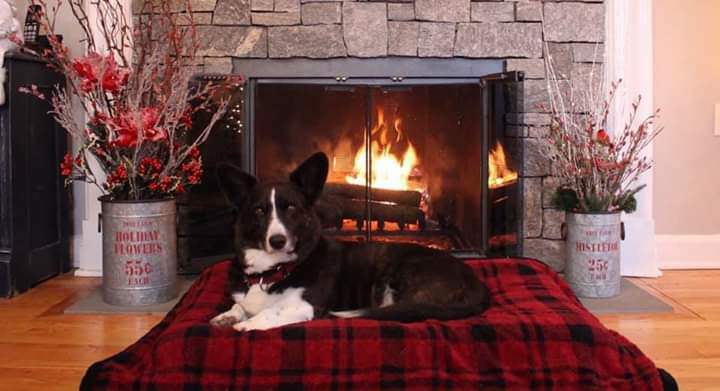 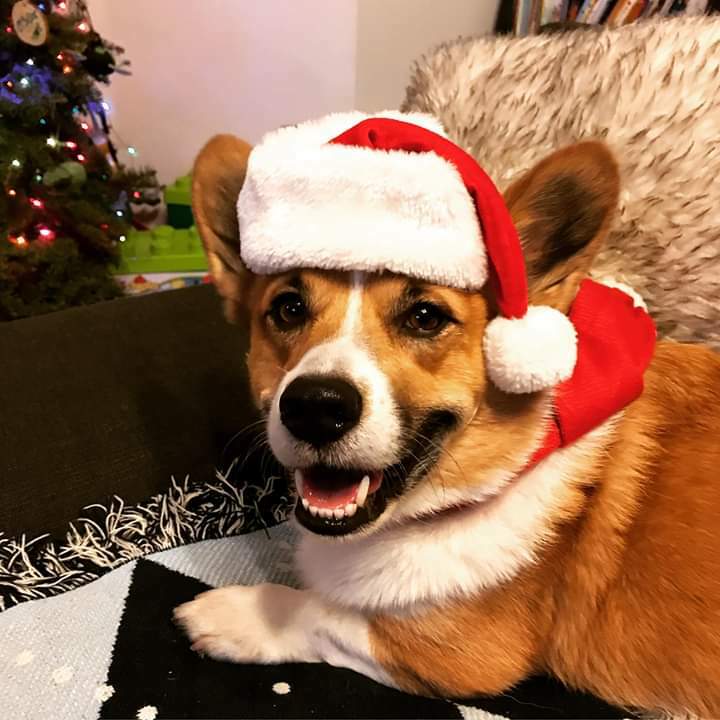 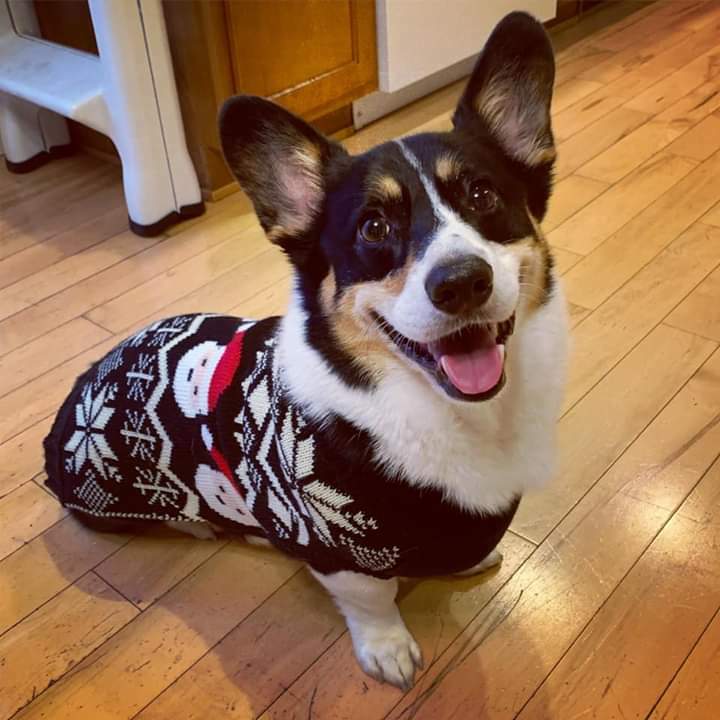 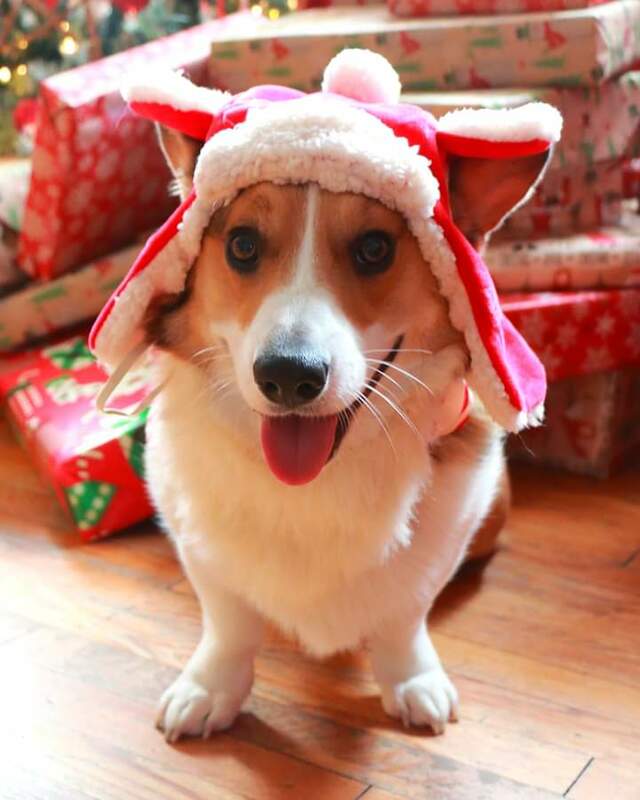 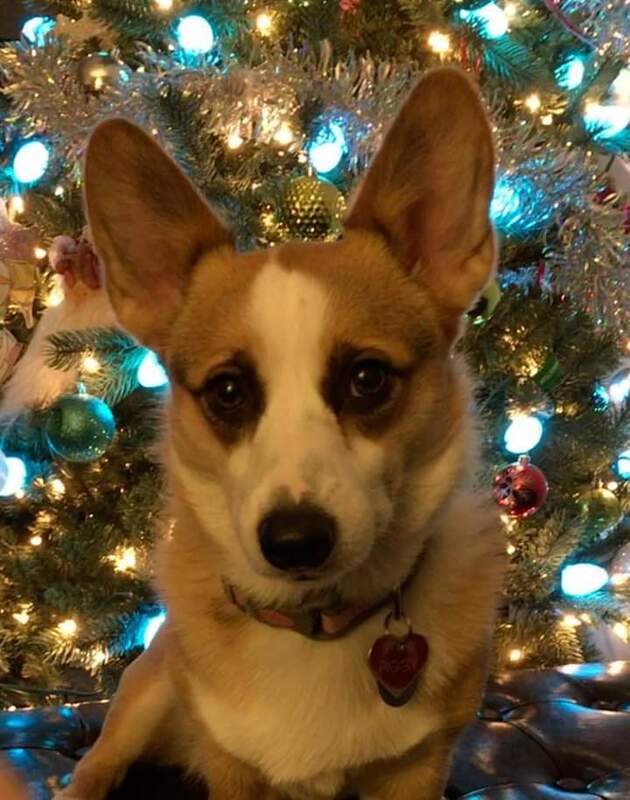 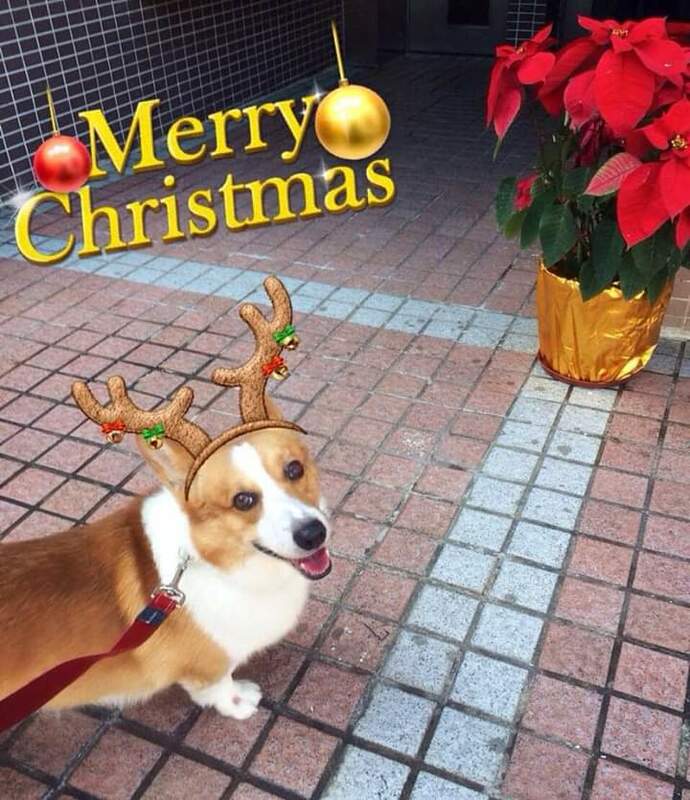 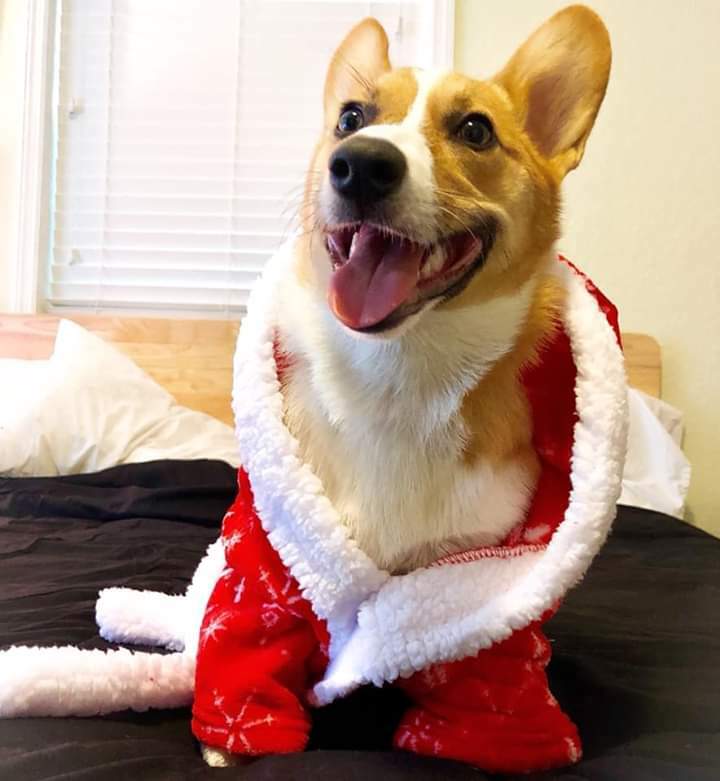 Merry Christmas to our fellow Corgis and Corgi parents from Tess (who turns 13 next month!) 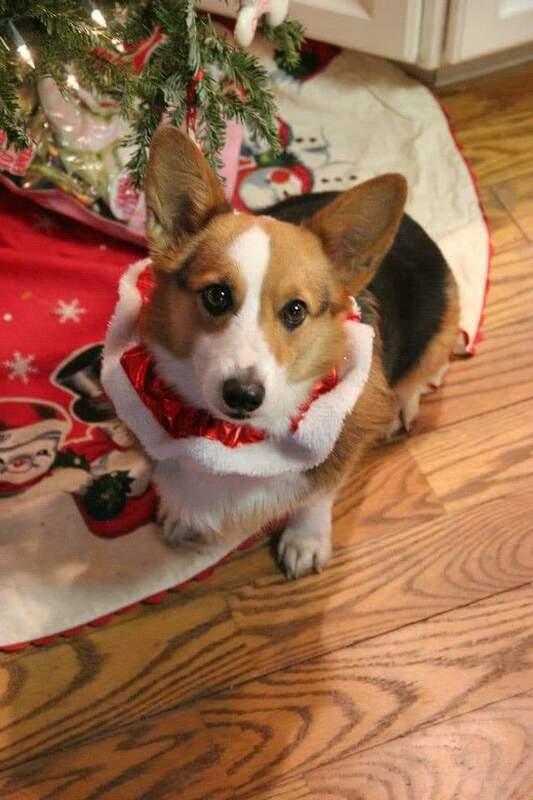 and her Borgi baby sister Keira. 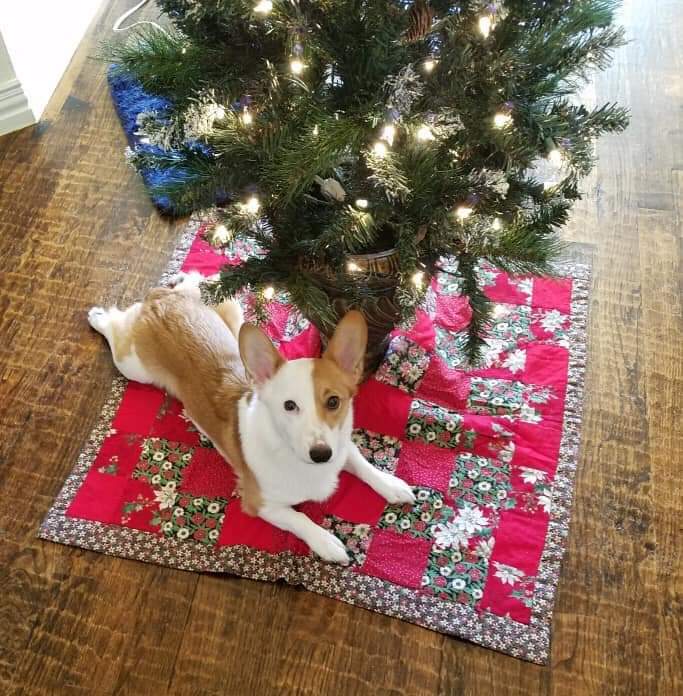 Zack insists he’s the best present under the tree. 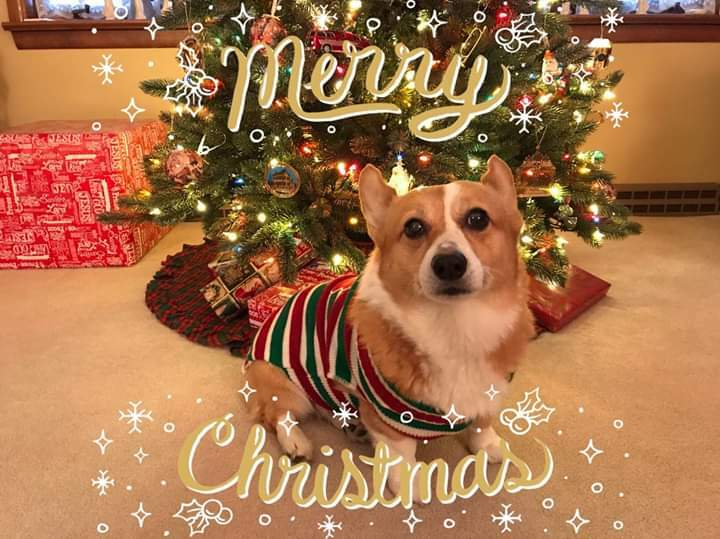 Sounds about right! 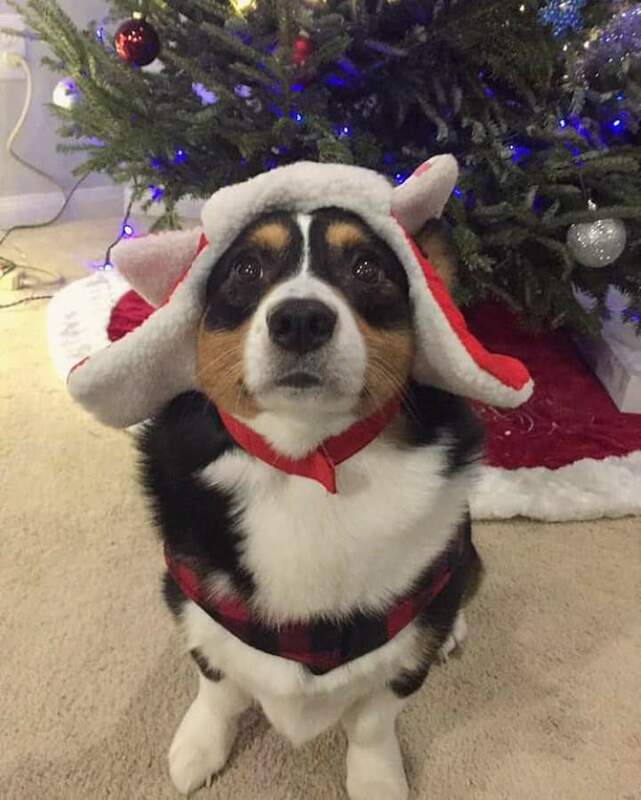 (Simon is not so thrilled about the hat). 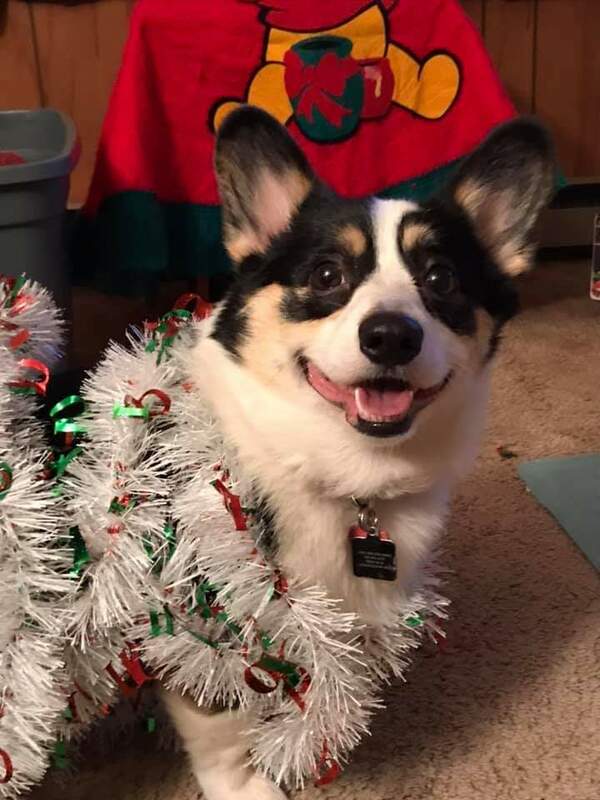 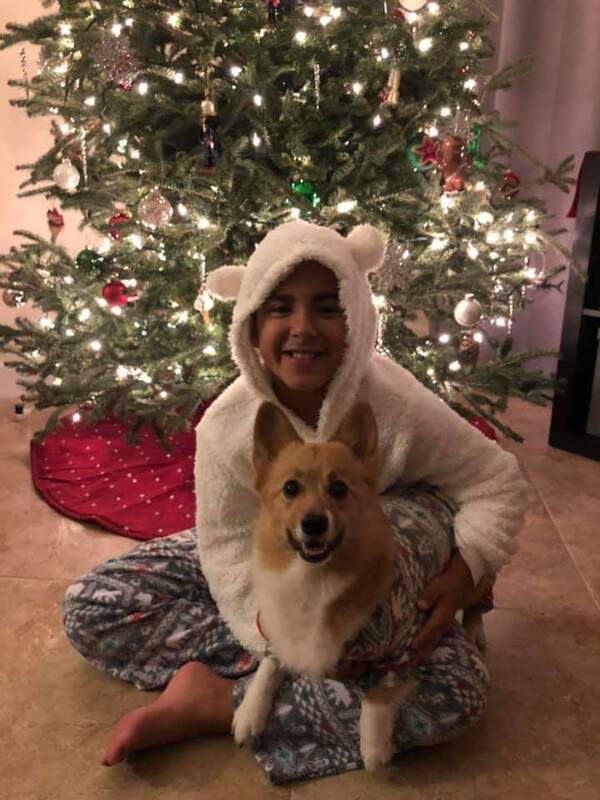 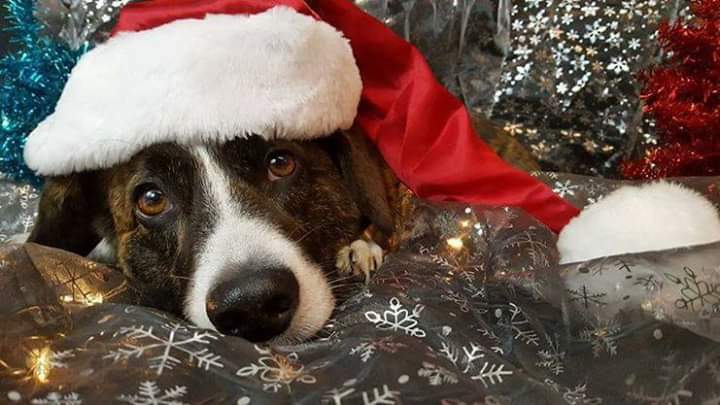 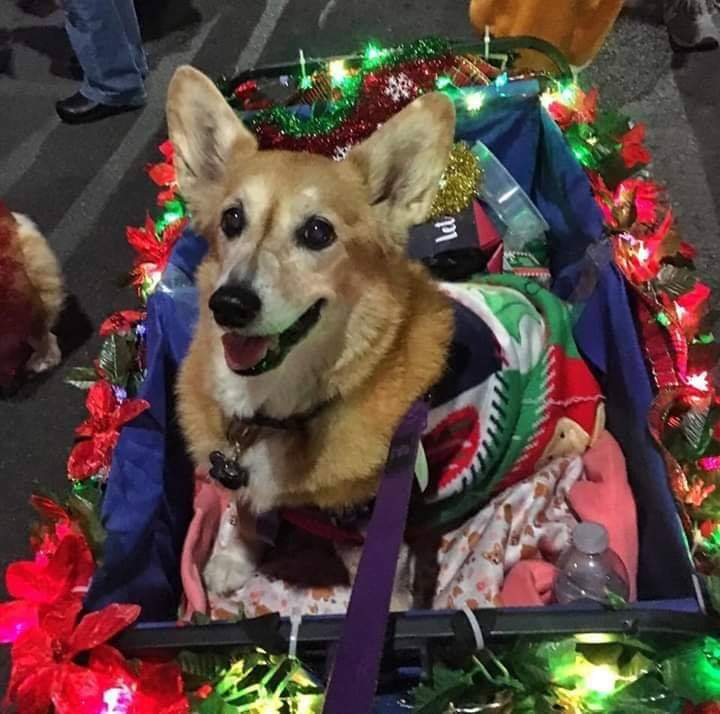 Kiki has an immense holiday spirit, in spite of battling cancer. 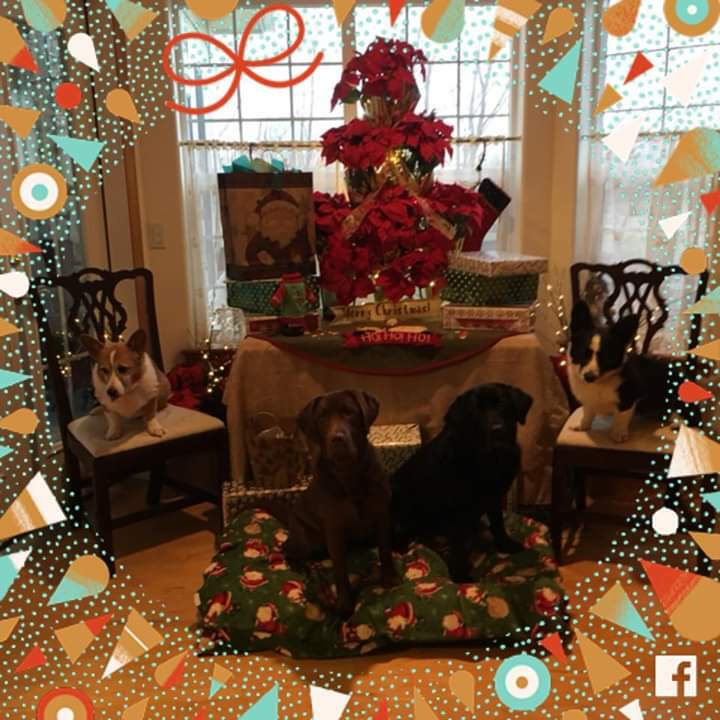 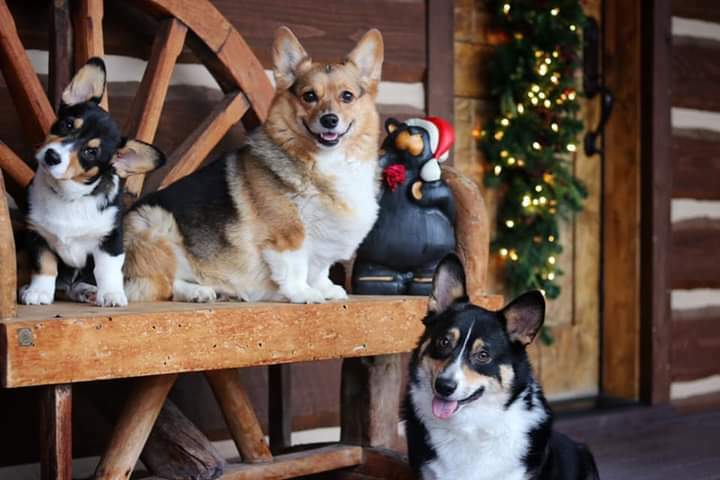 Sammie, Molly and Louie from Bigfork, Montana! 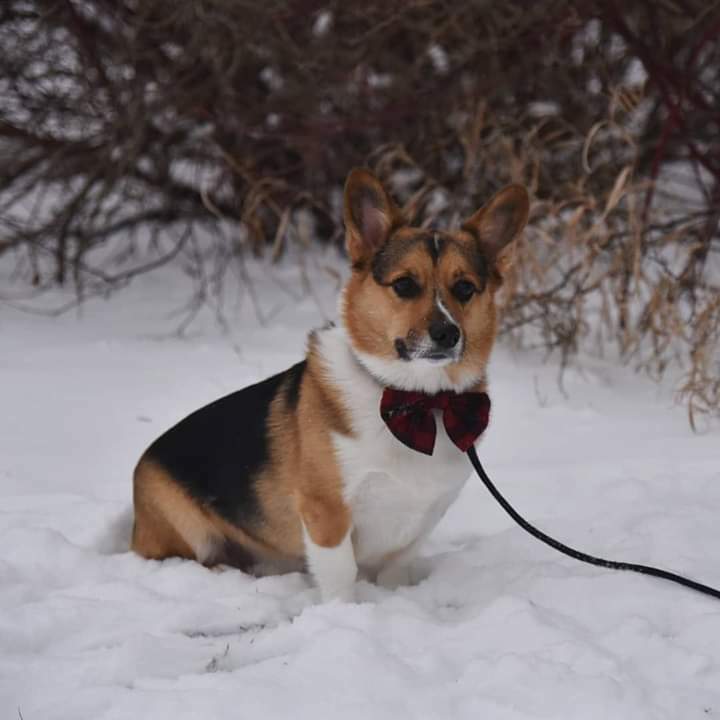 Gage is the love of a certain lady’s life. 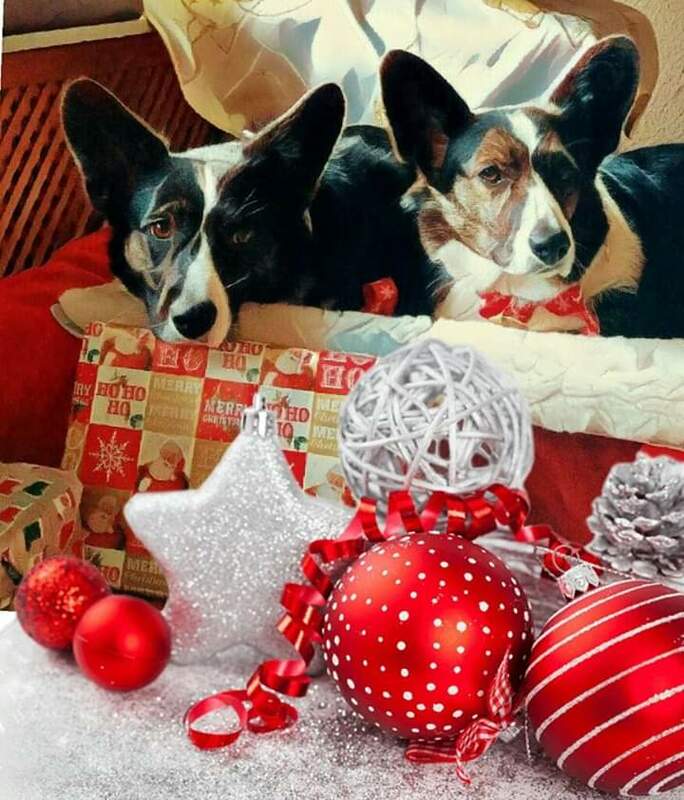 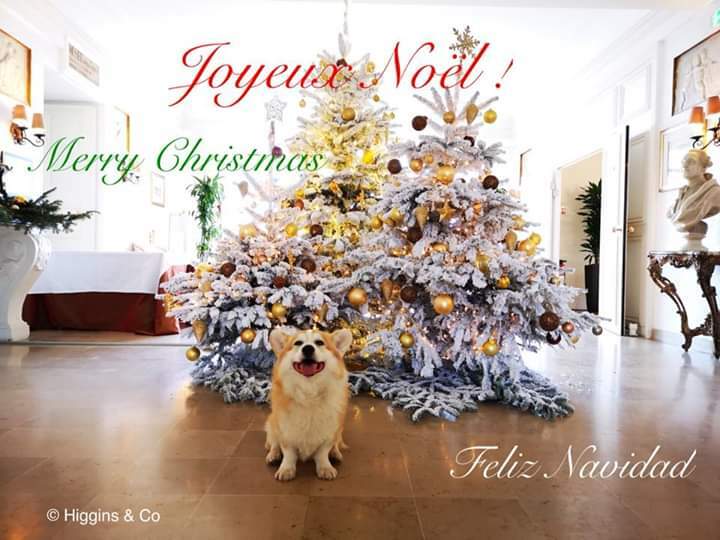 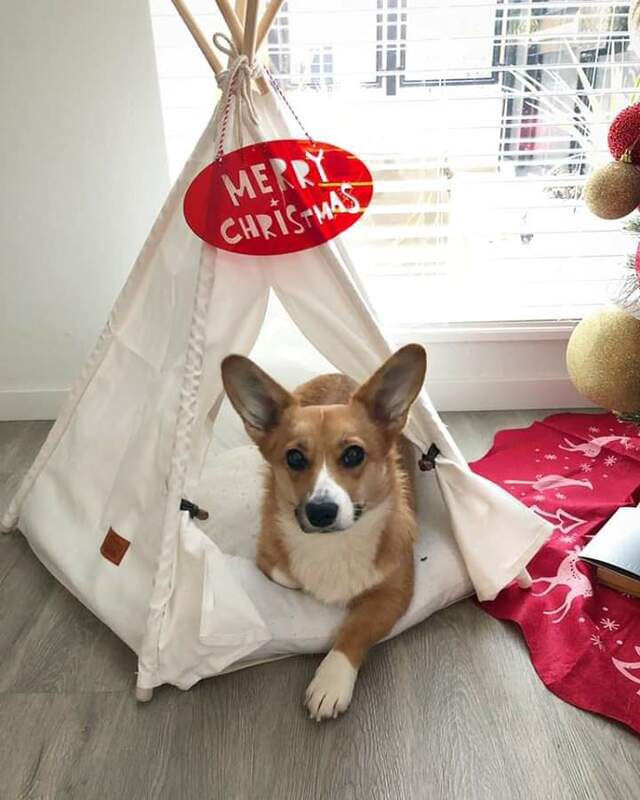 Marylou and Looker from Australia wish everyone a happy Christmas and lots of woofs for 2019! 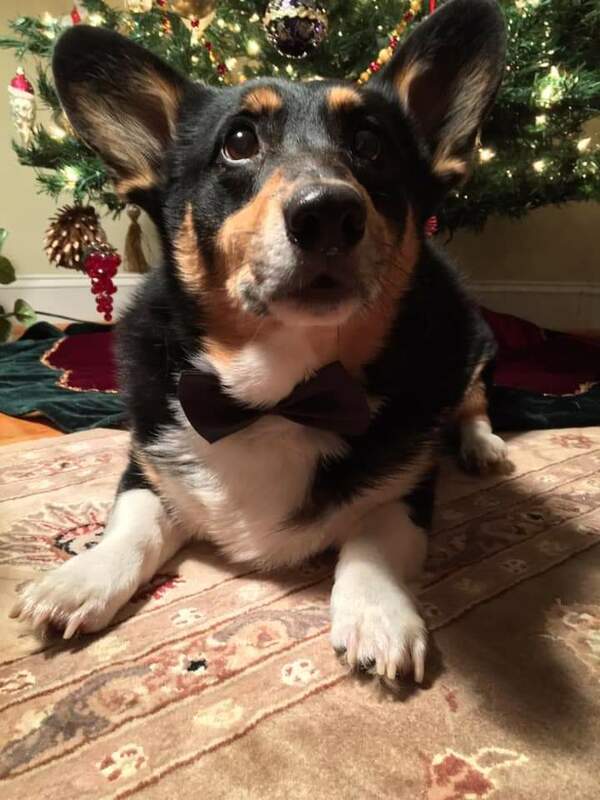 Merry Christmas from Ben, soon to be 15! 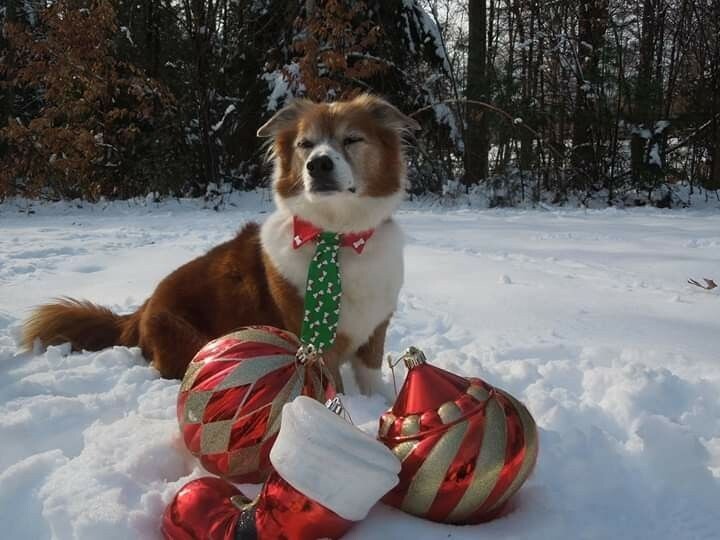 (Senior love is even sweeter at Christmas). 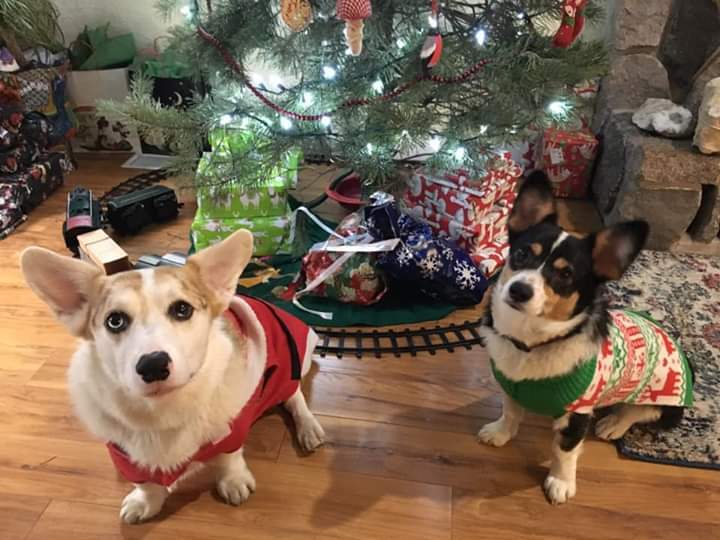 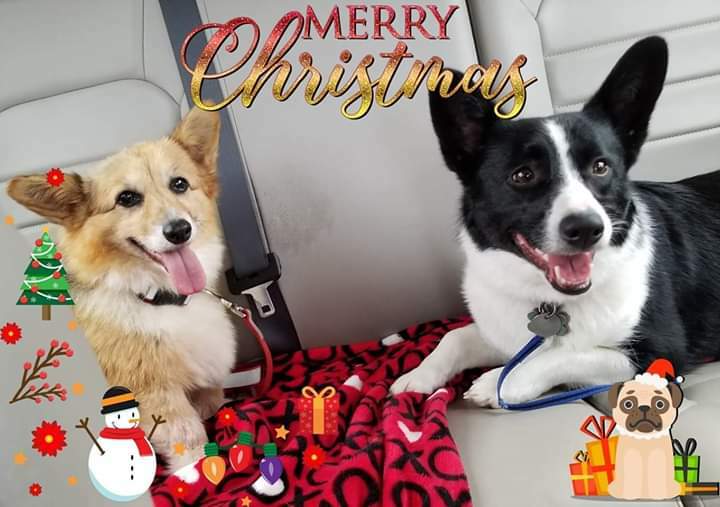 Penny La Pikolapoopola and Harvey Nubbintush wish Happy Holidays to all! 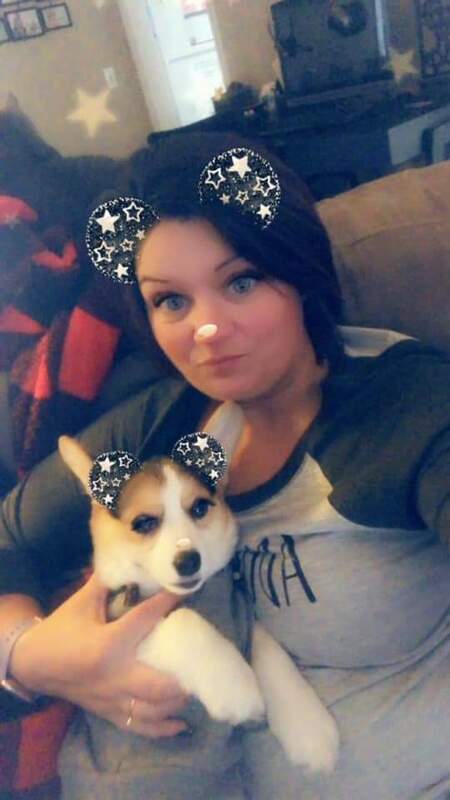 Jeter is named after Derek Jeter the Yankees player! 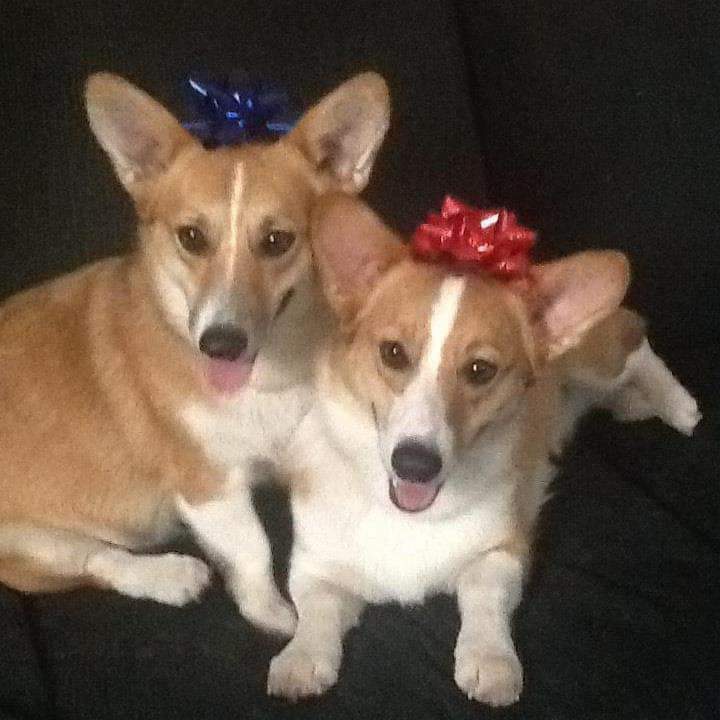 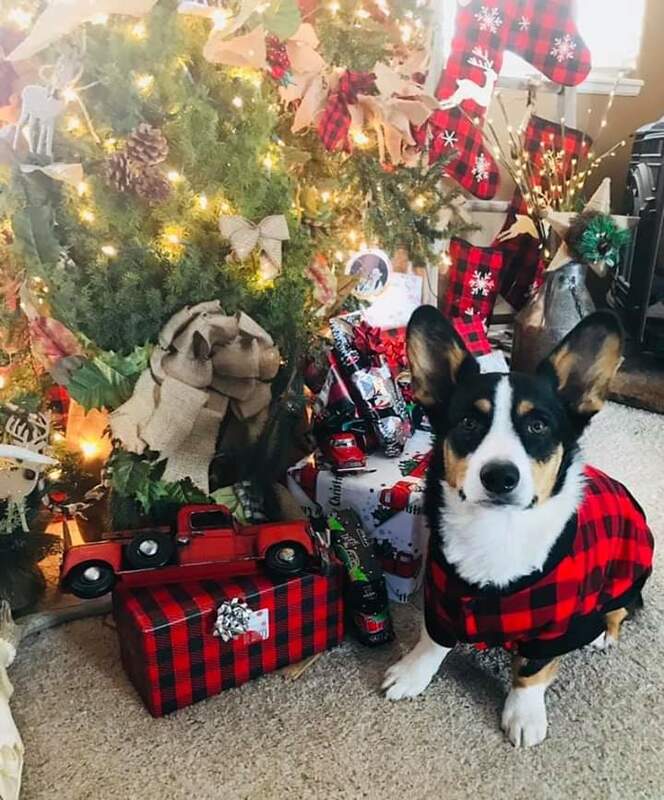 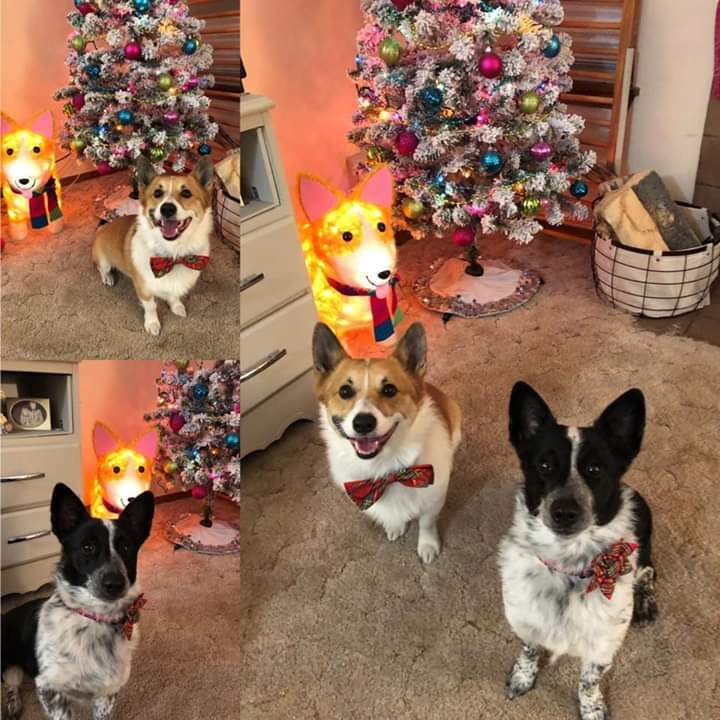 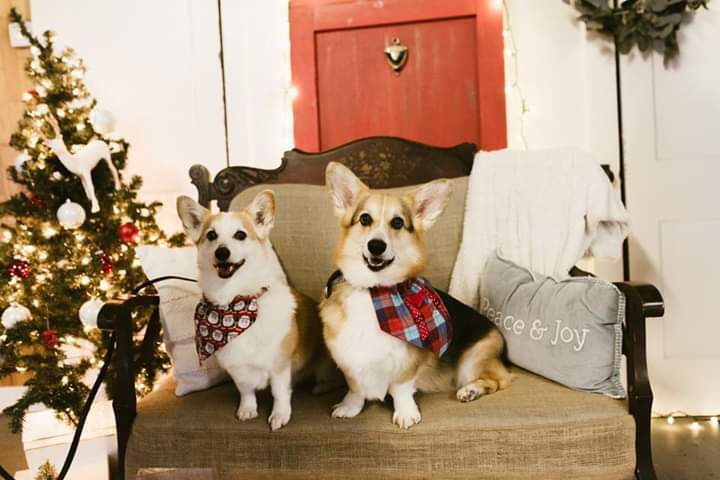 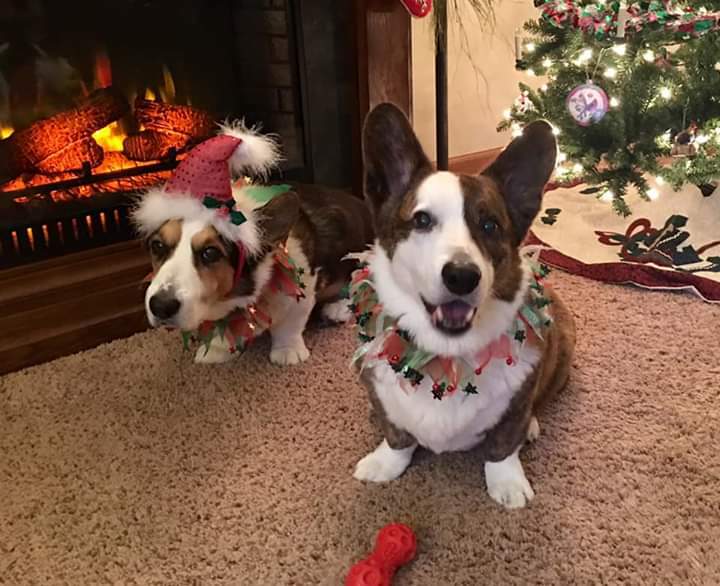 Merry Christmas from Bandit and Dixie of Witchita, Kansas! 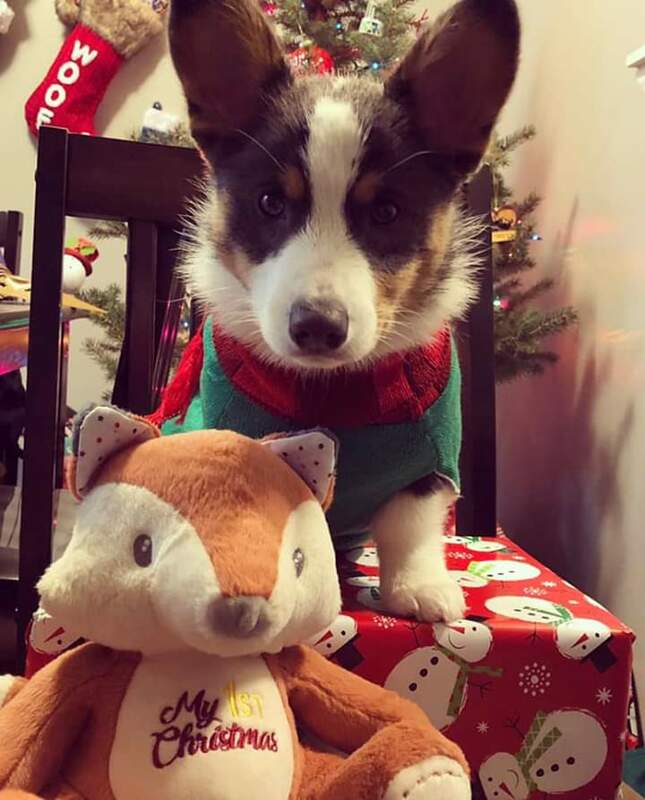 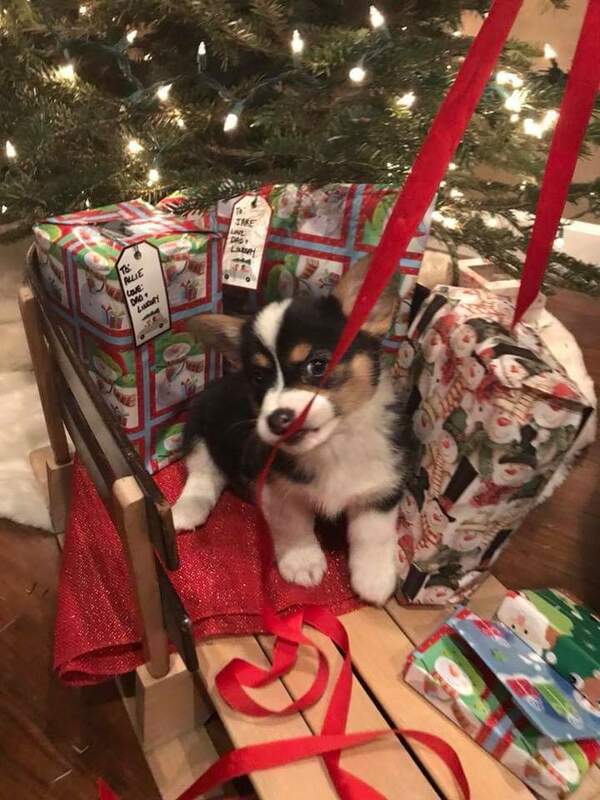 Prince from Poland had a blast opening his box from Santa! 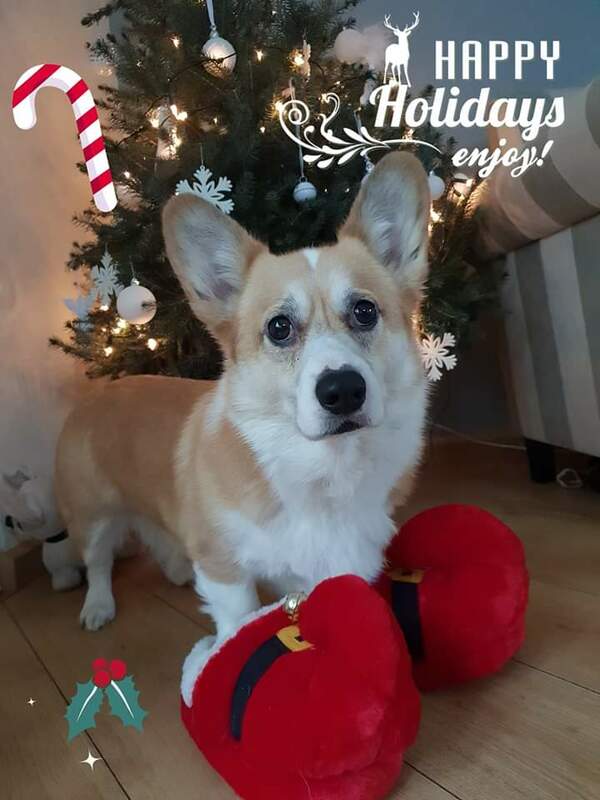 Merry Christmas from Conall who lives in the Netherlands! 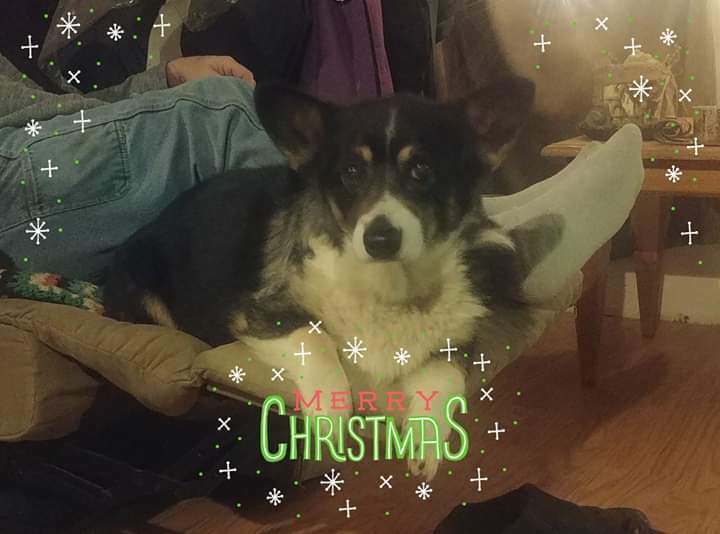 Merry Christmas from Tuppence and her human family! 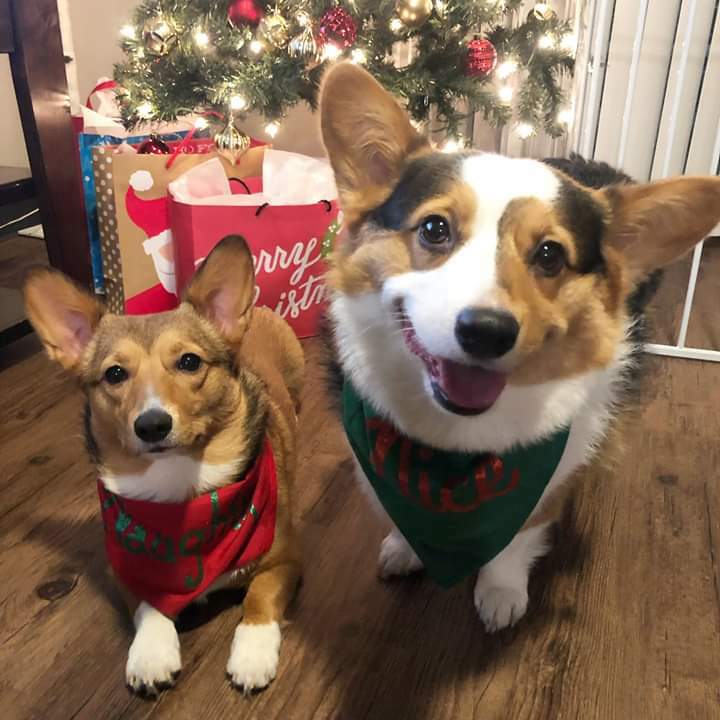 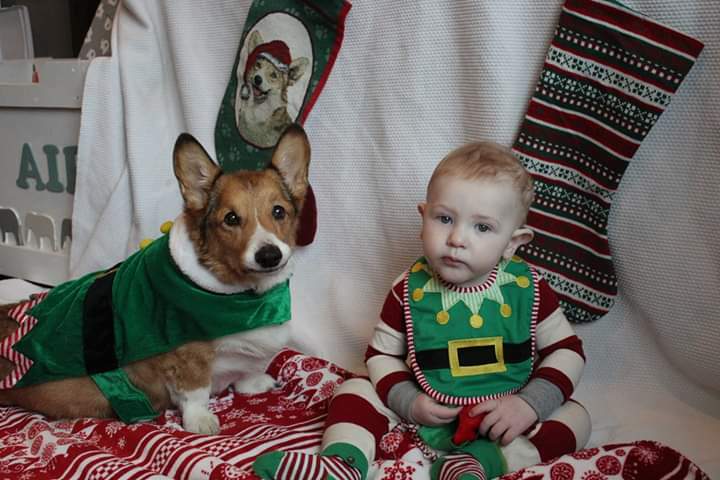 Merry Christmas from Peanut and his big brother! 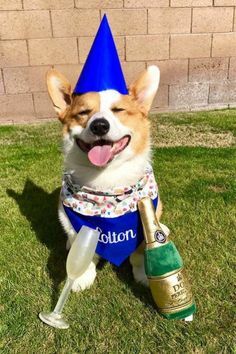 “Cheers … and tears … from San Diego. 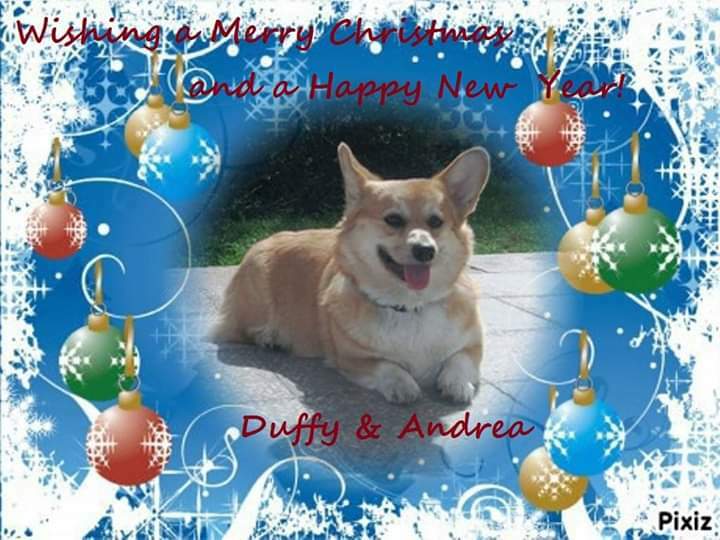 We want to wish you all a blessed and joyful holiday. 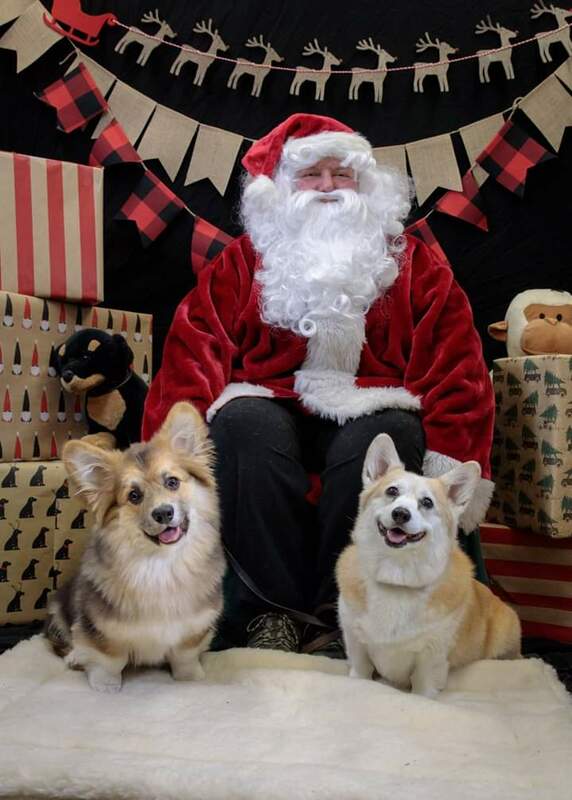 Sadly, we are re-using last year’s Santa photo. 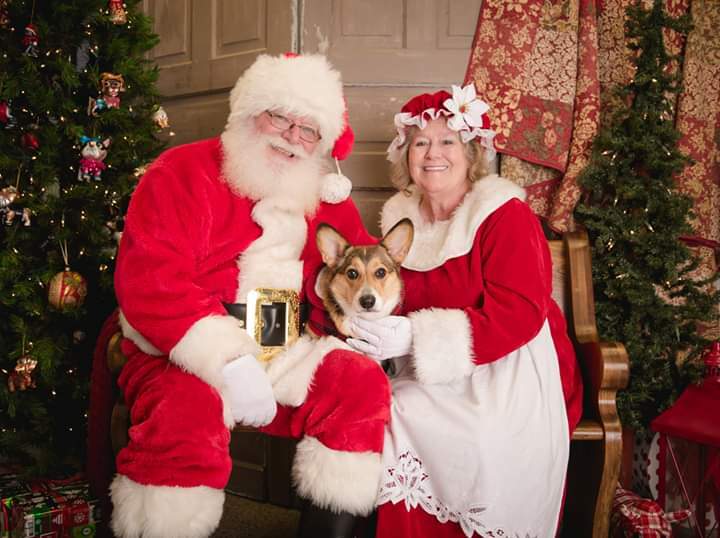 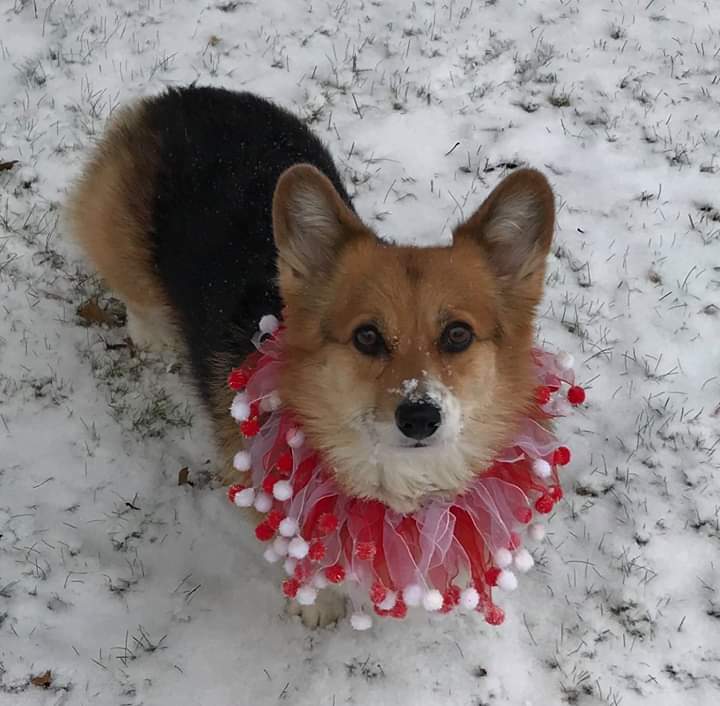 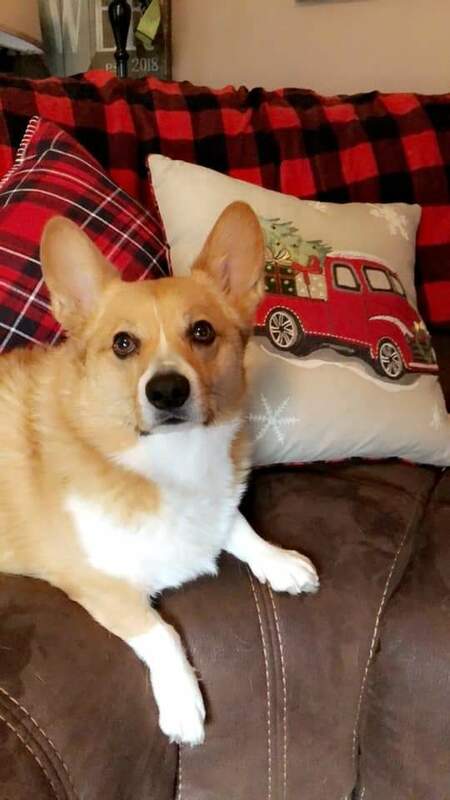 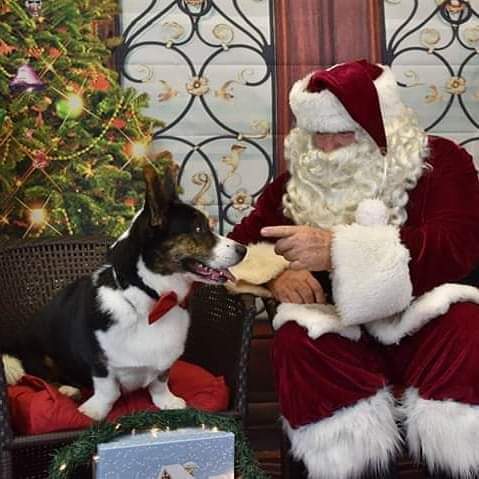 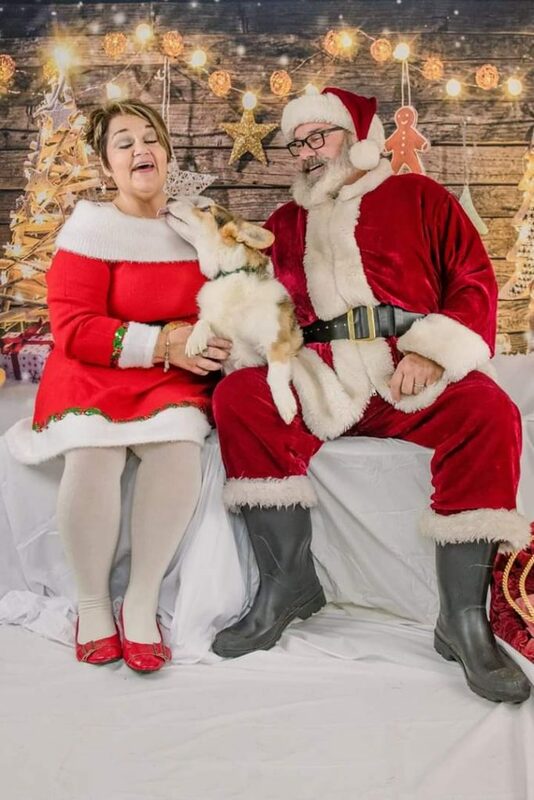 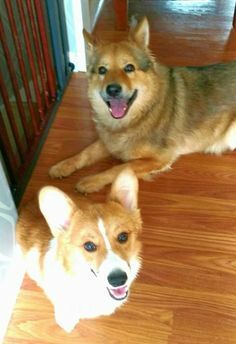 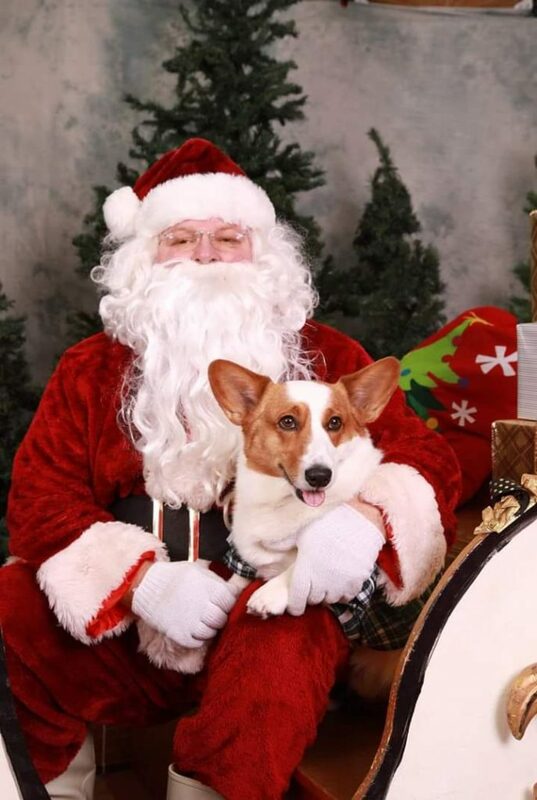 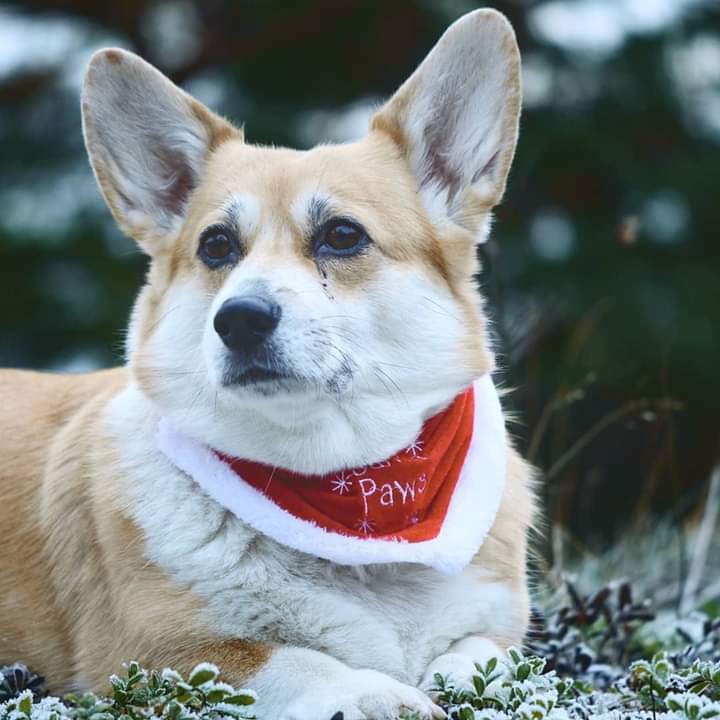 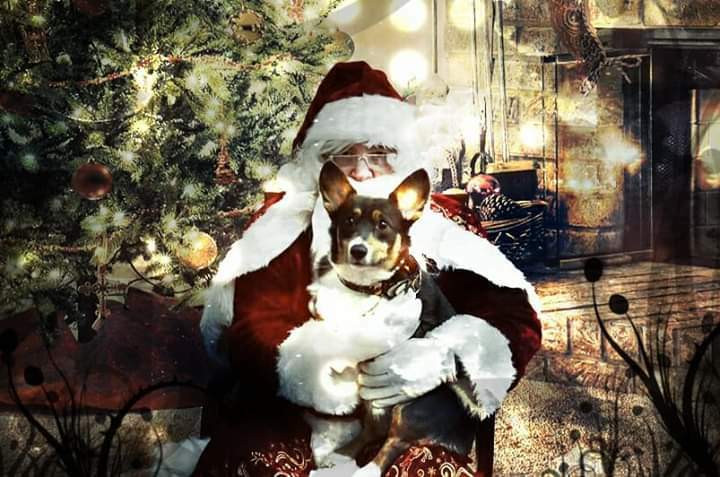 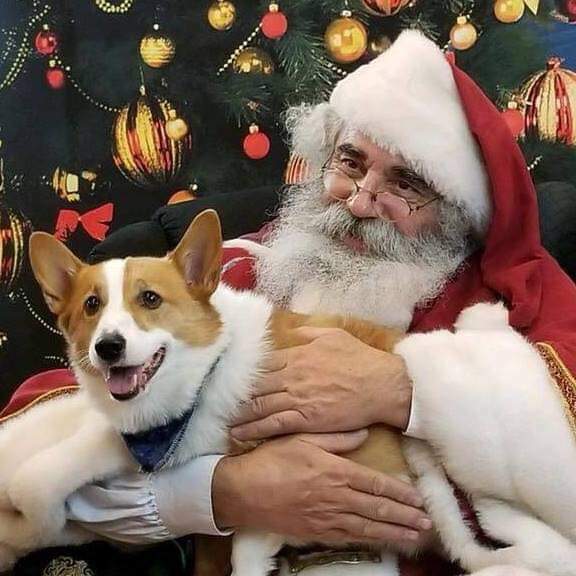 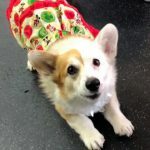 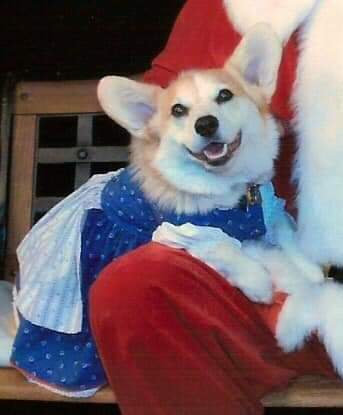 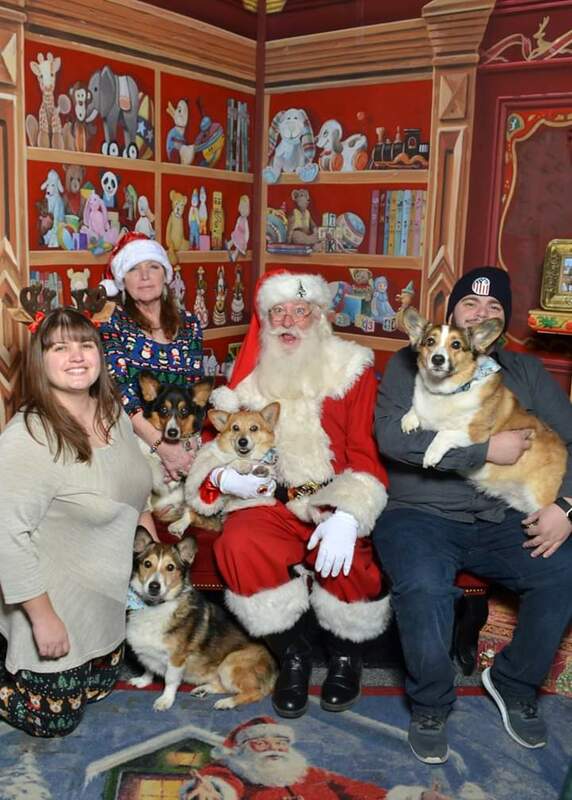 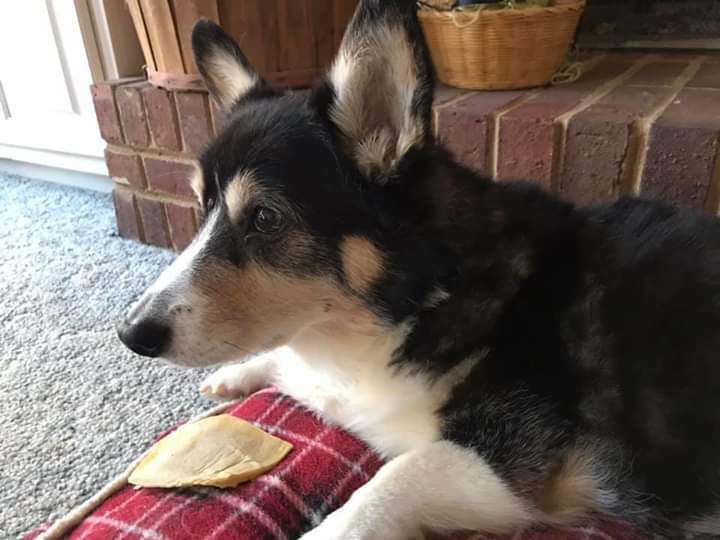 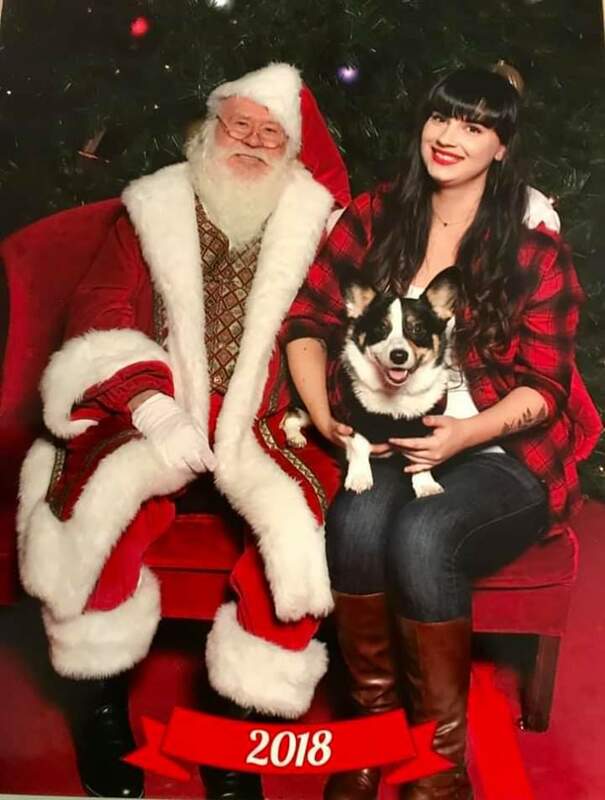 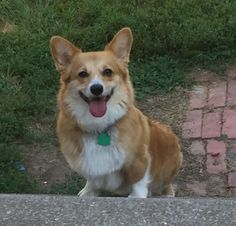 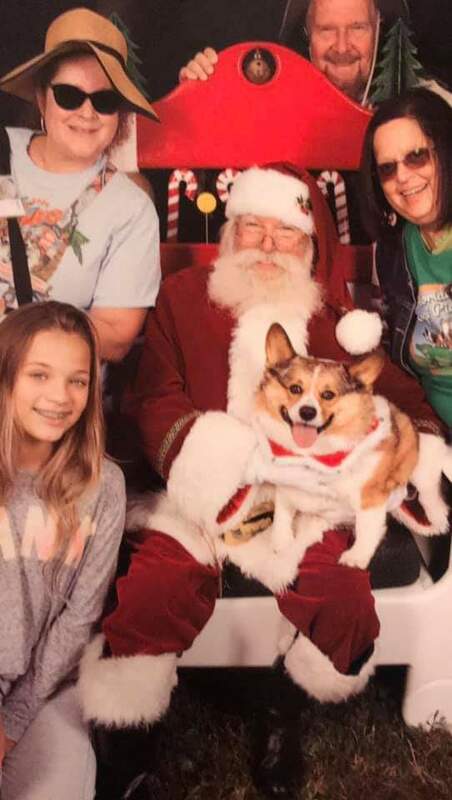 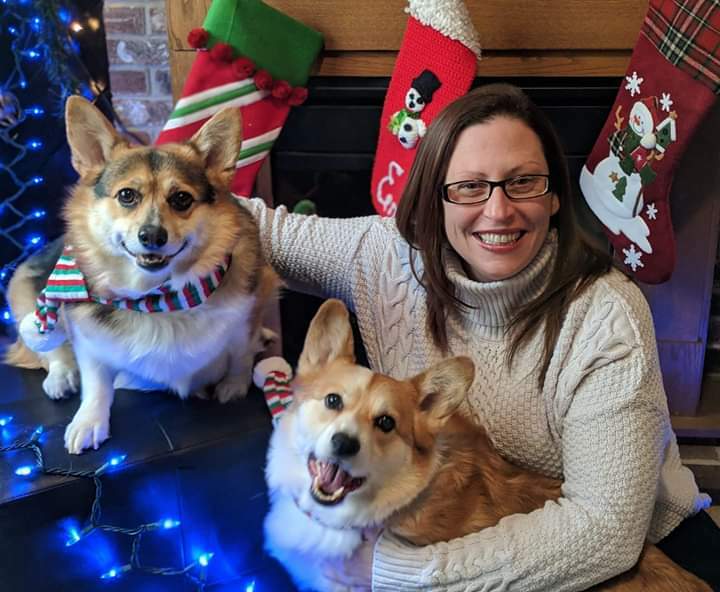 On the day that this year’s photo was scheduled to be taken, my beautiful red and white corgi, Sidney, went to the Rainbow Bridge due to a sudden and devastating illness. 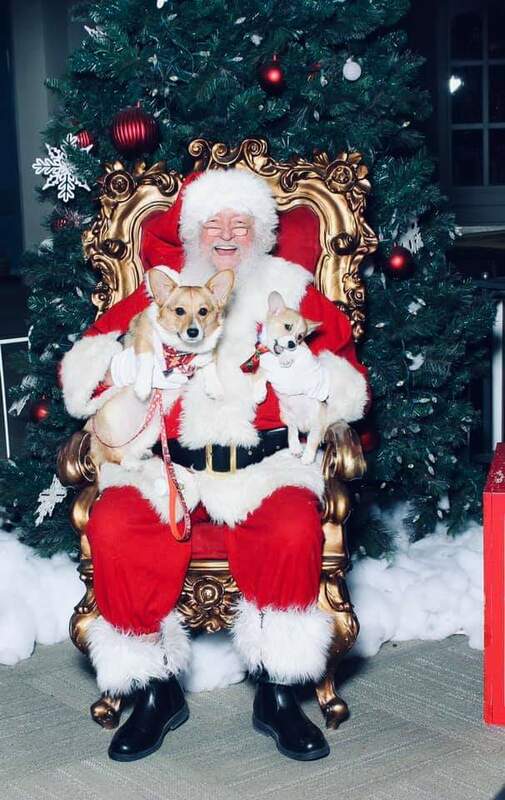 We are heartbroken and his fur-siblings Copper and Connie (on Santa’s lap) are feeling the loss of their big brother. 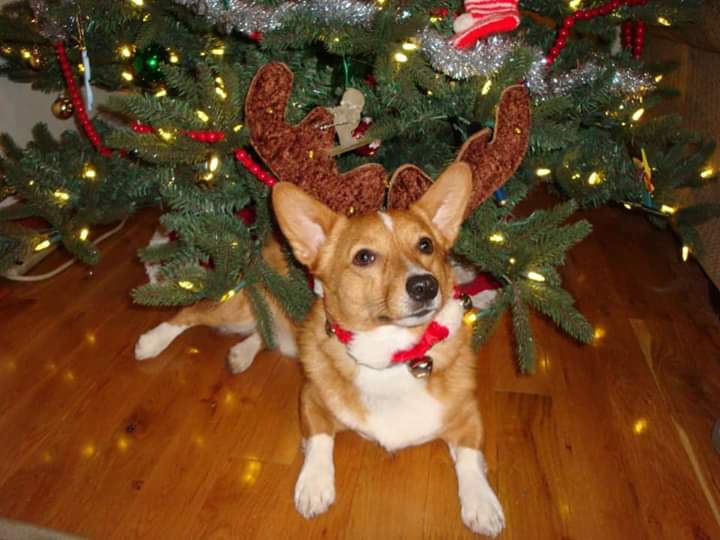 Sidney has left a big hole in our hearts but we try to smile and remember all the happy days that he gave to us. 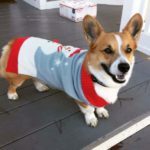 Cardigans and Labradors go together well don’t you think? 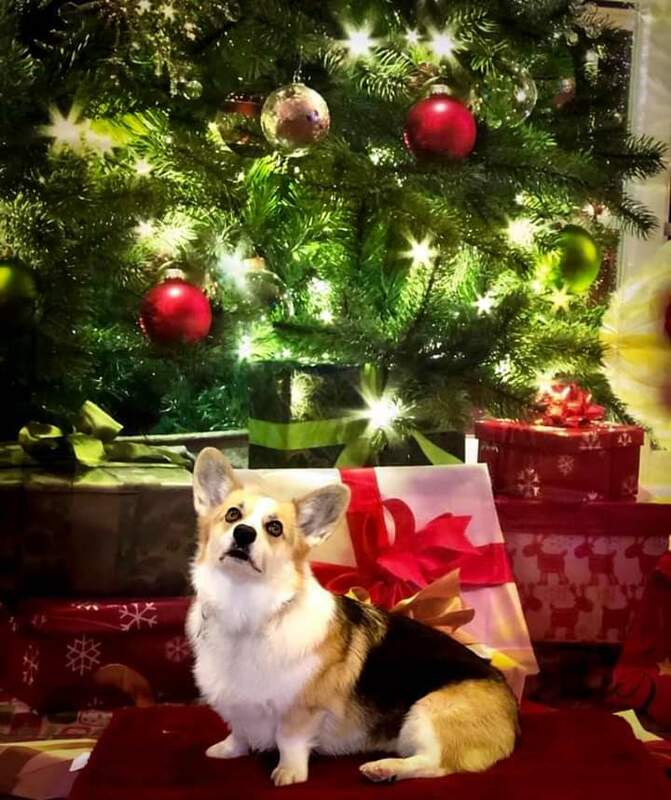 Merry Christmas from the glamorous Luna! 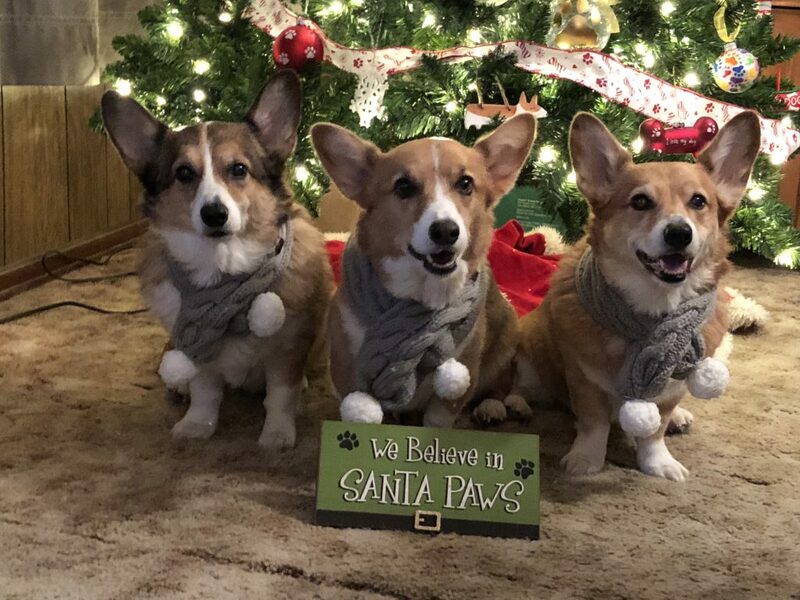 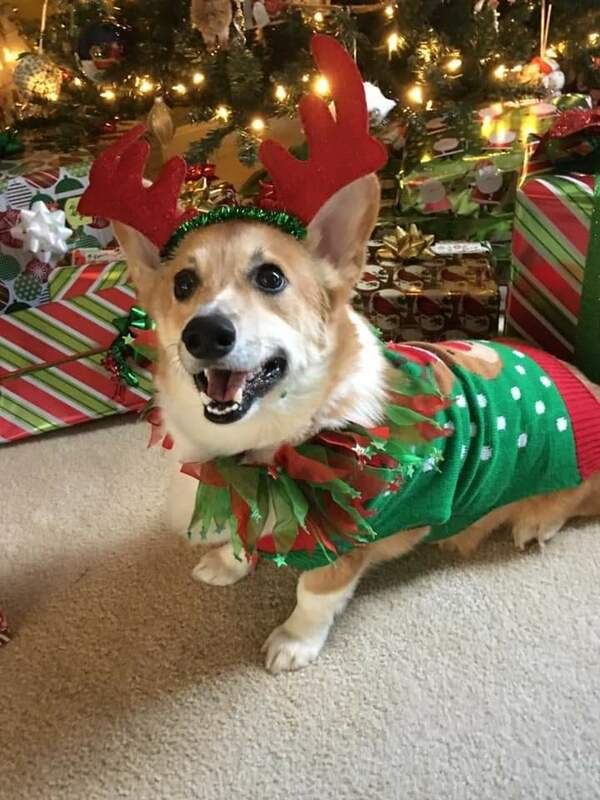 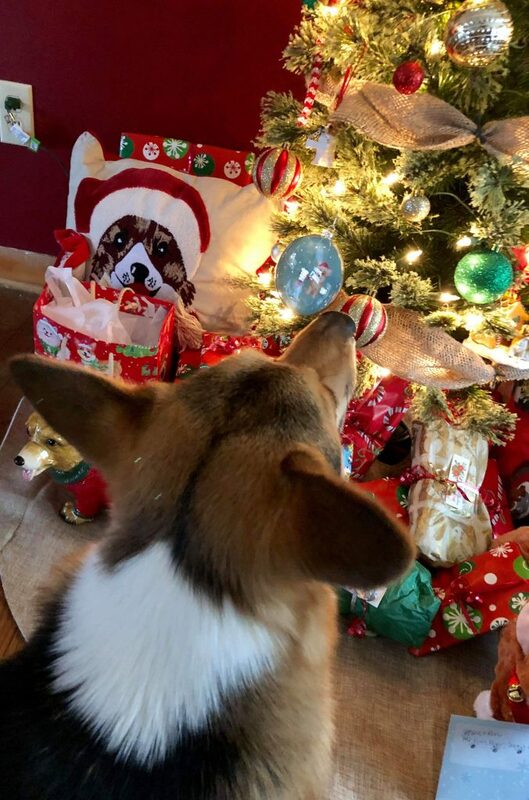 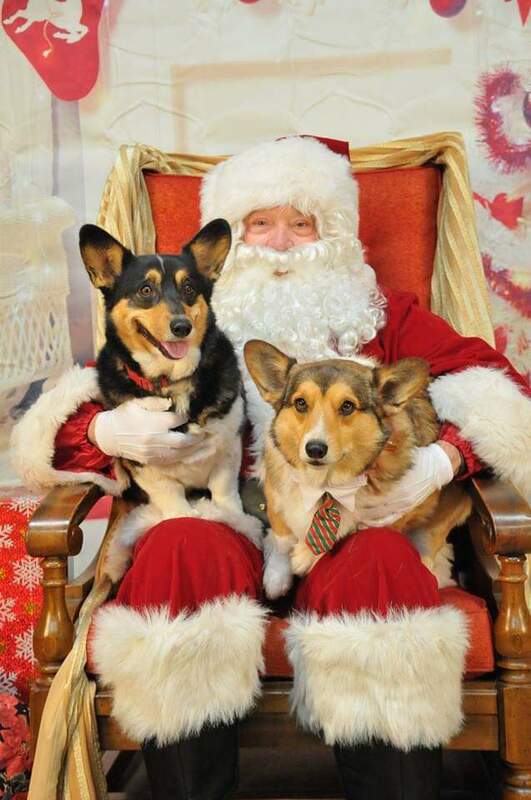 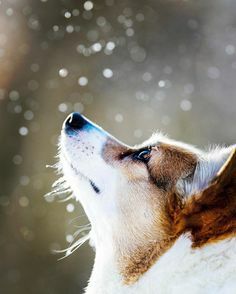 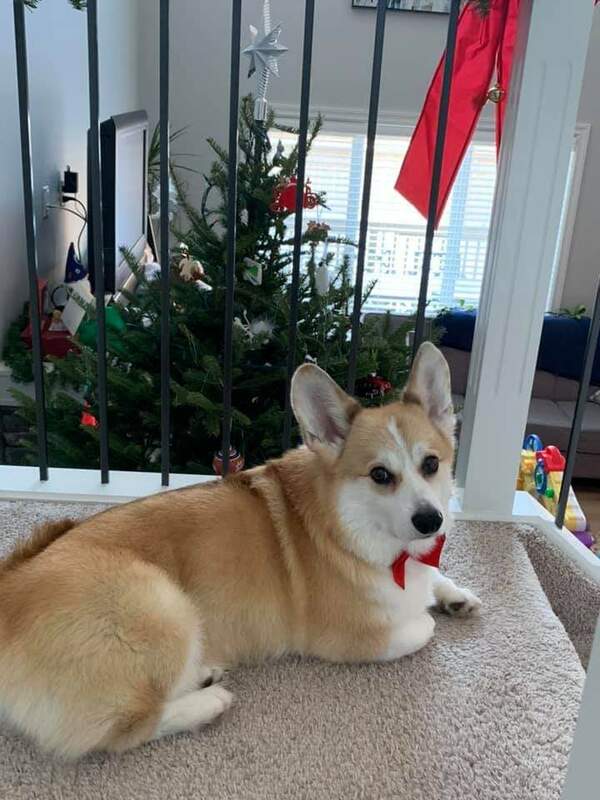 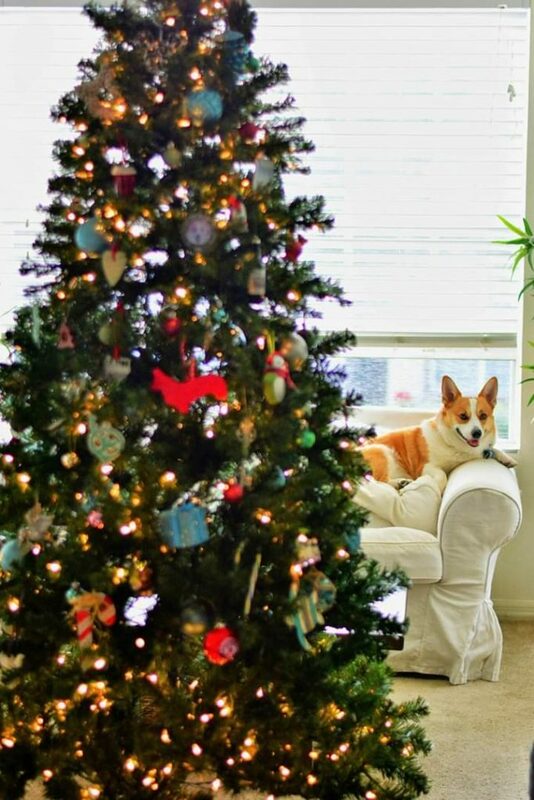 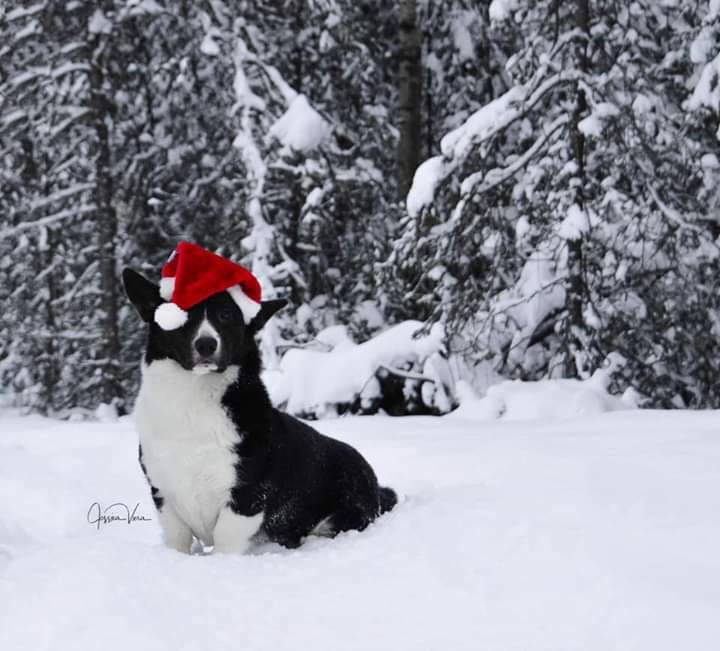 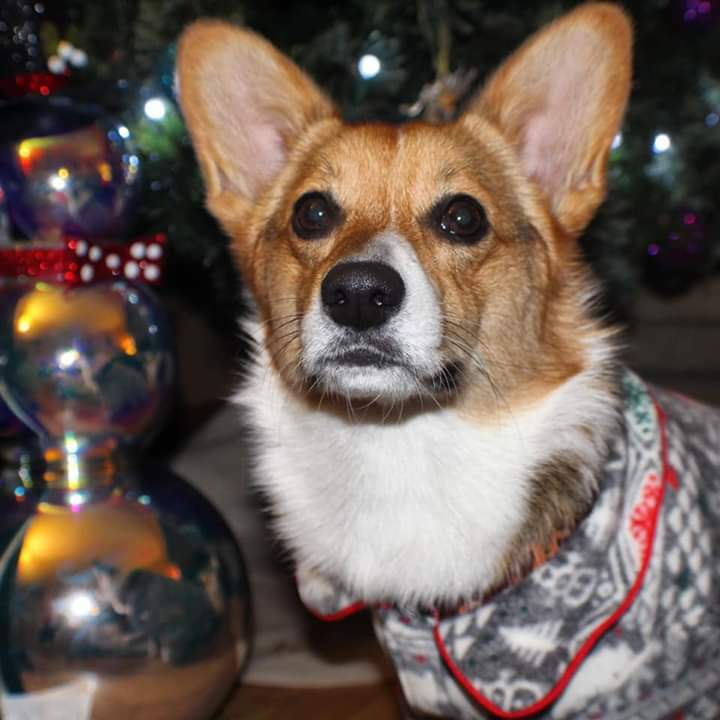 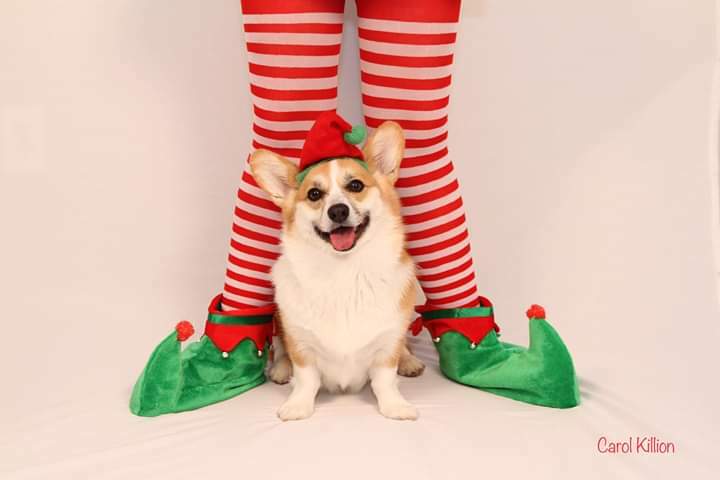 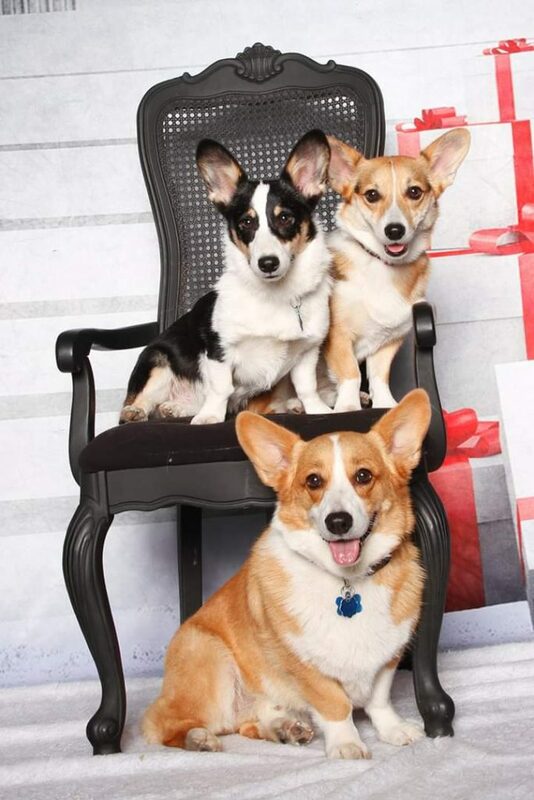 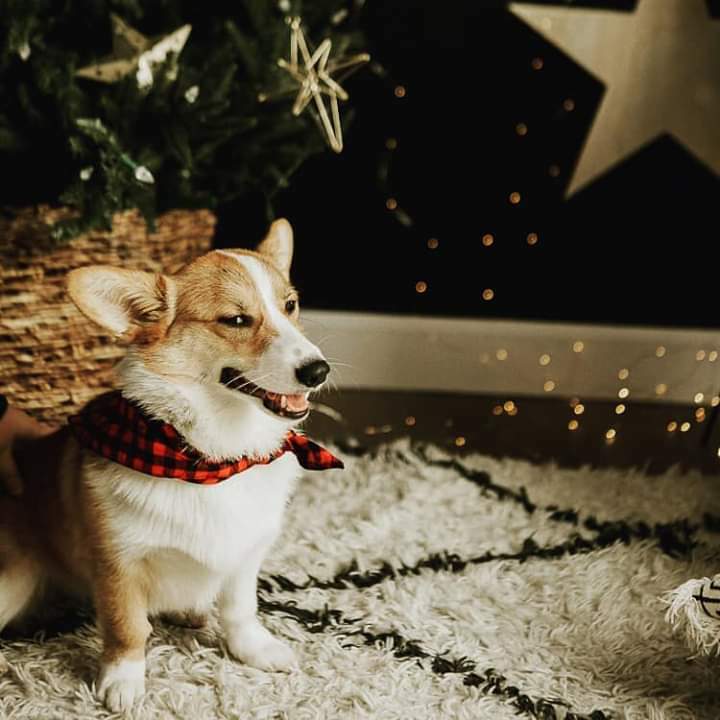 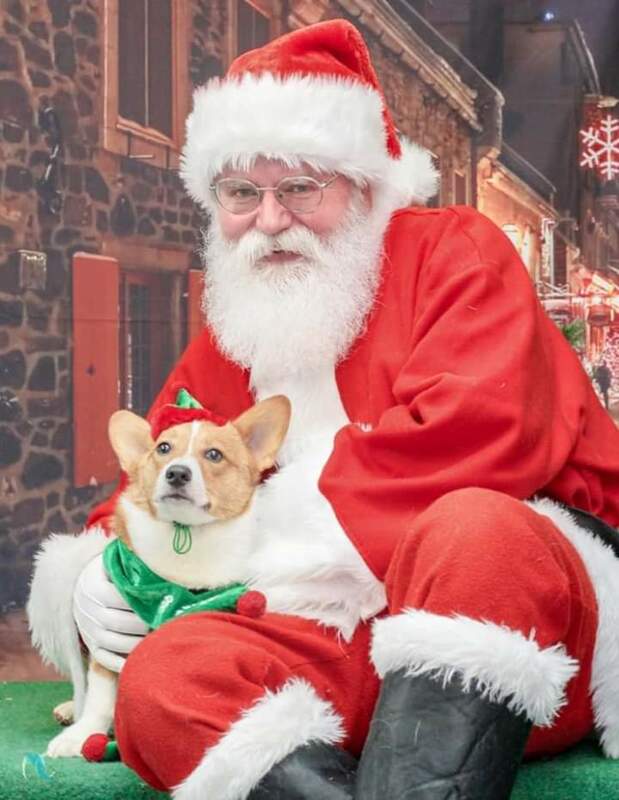 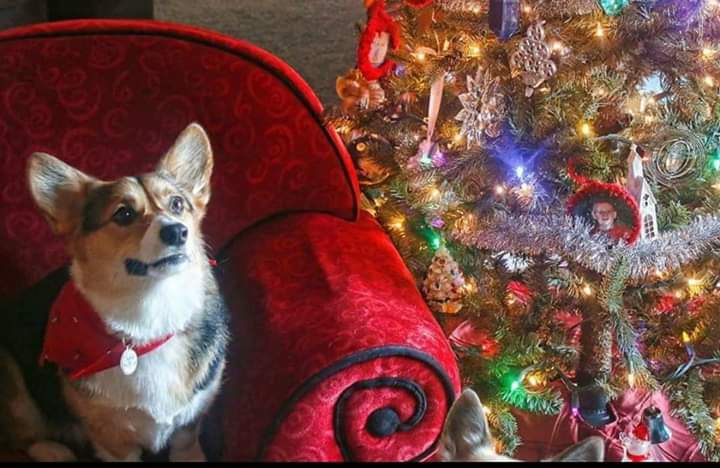 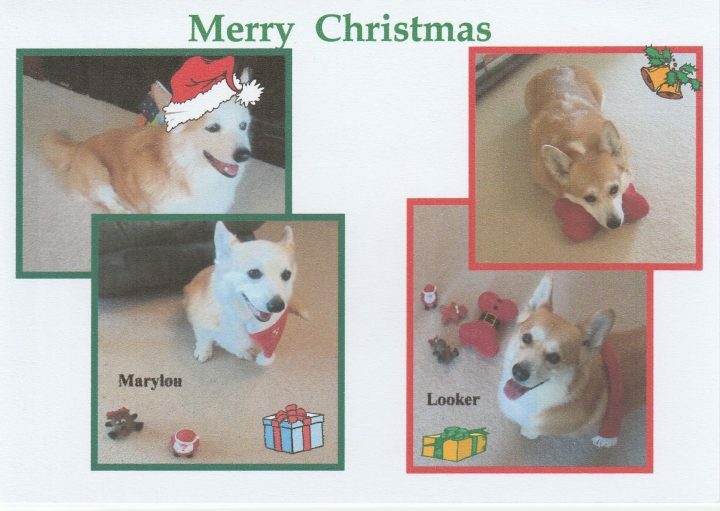 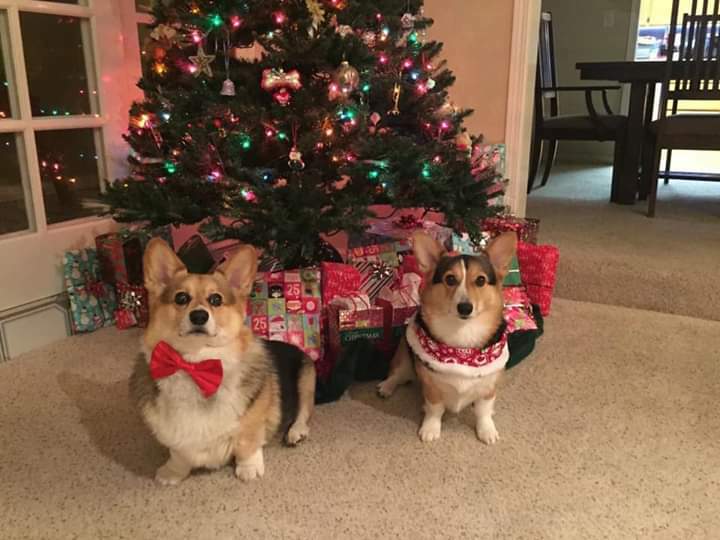 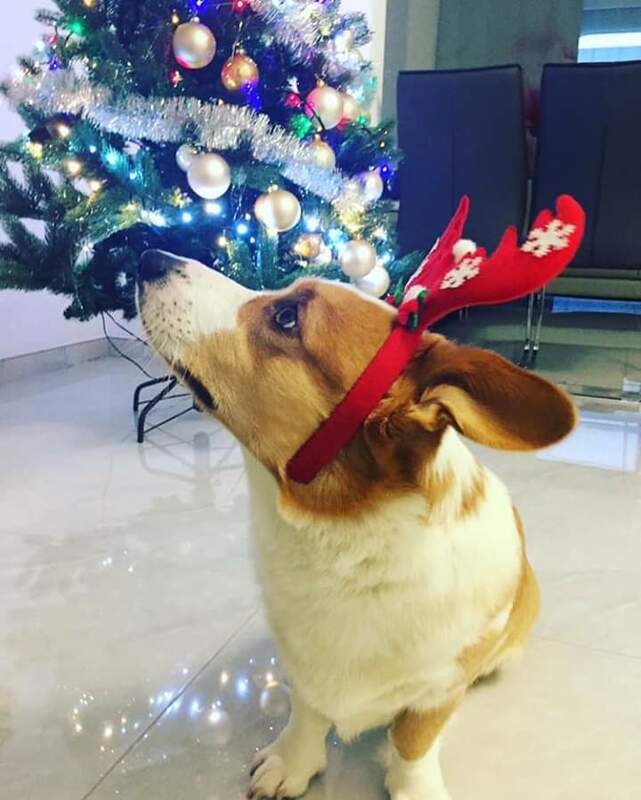 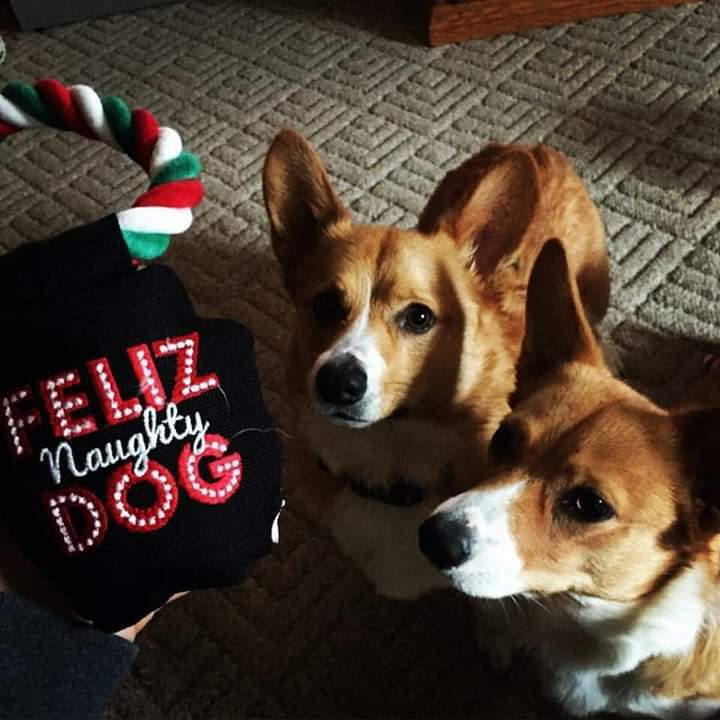 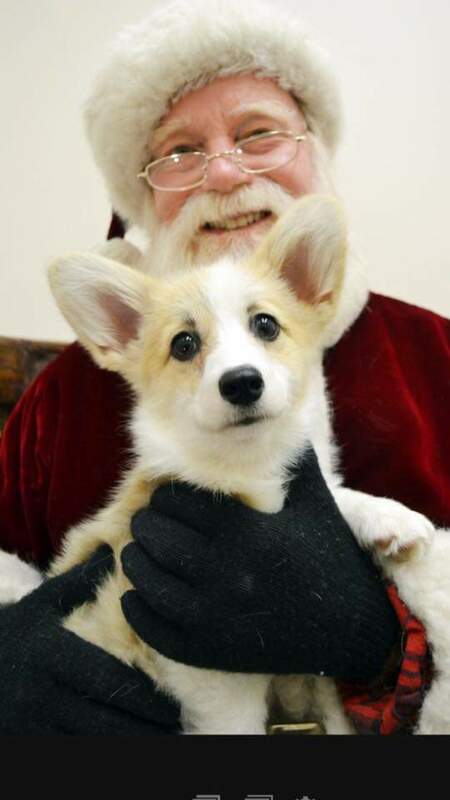 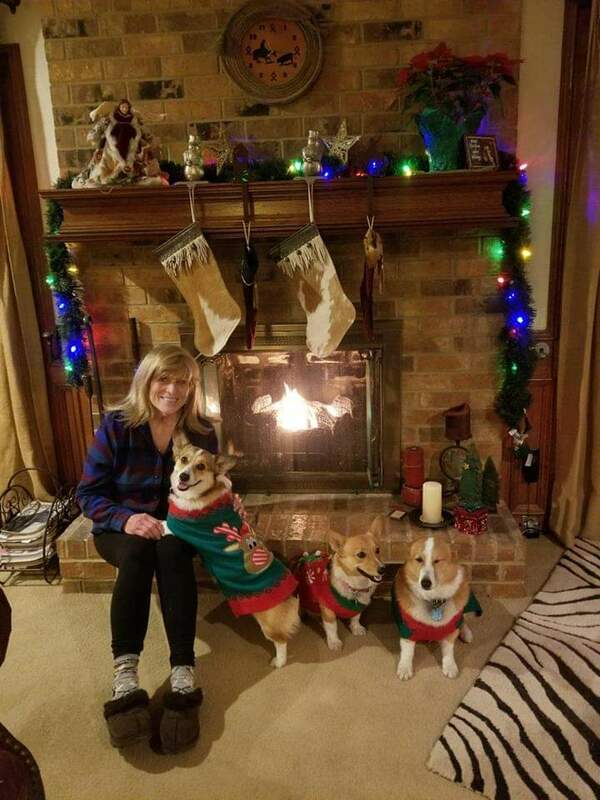 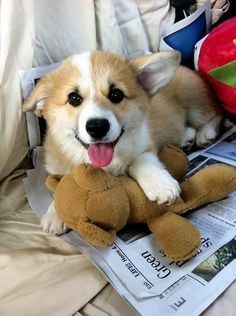 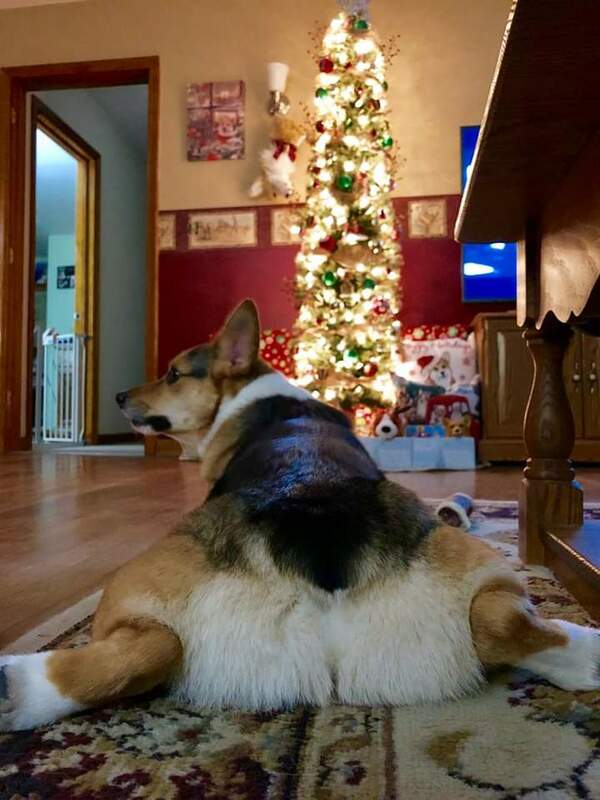 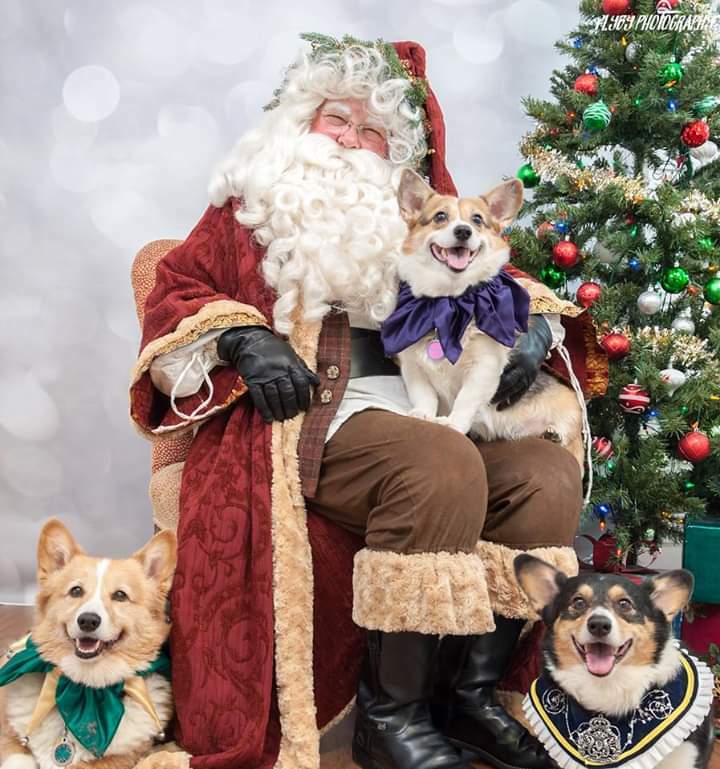 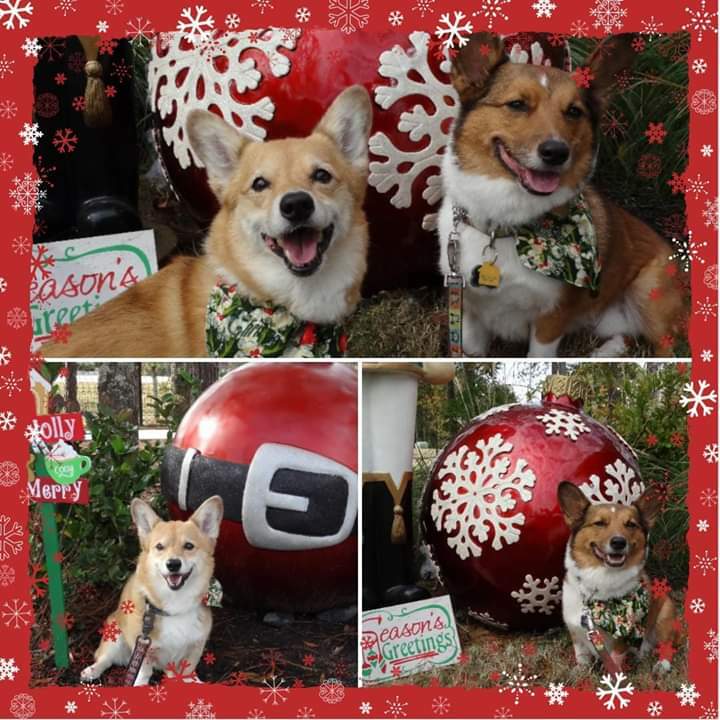 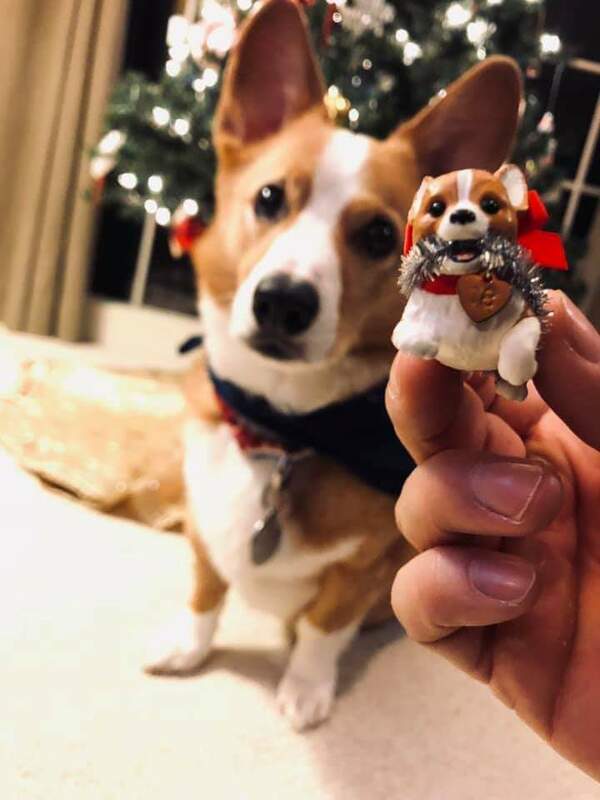 Day 1 of Twelve Big Beautiful Days of Christmas Corgis! 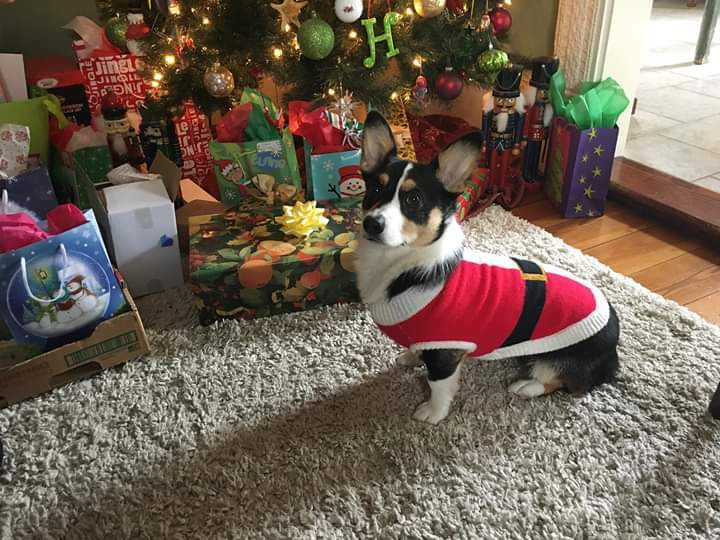 A Very Merry Morty Christmas! 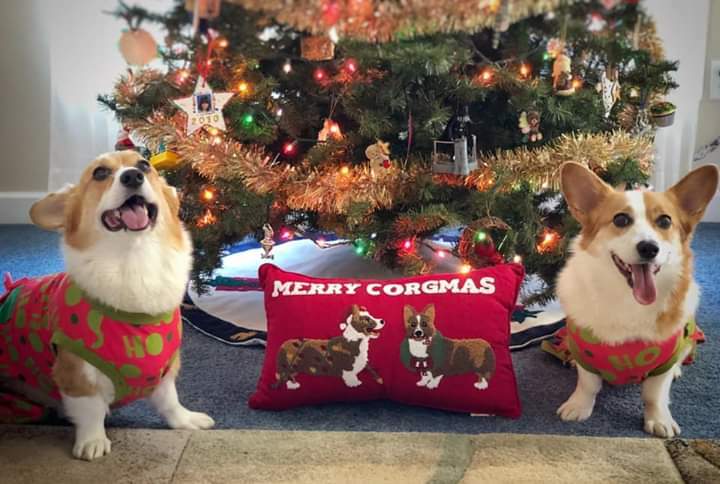 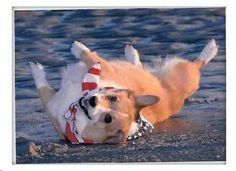 An enjoyable and at times, tearful, 148 Corgis for Christmas. 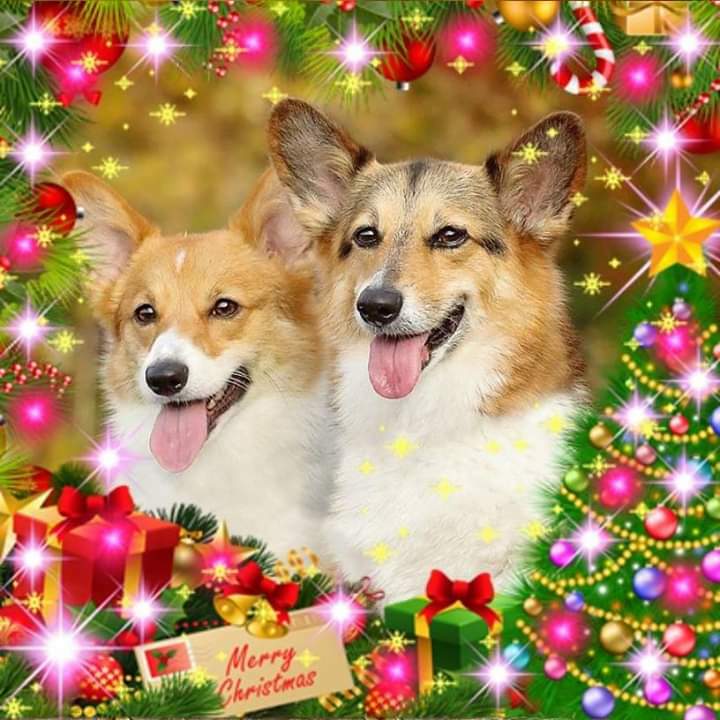 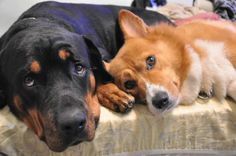 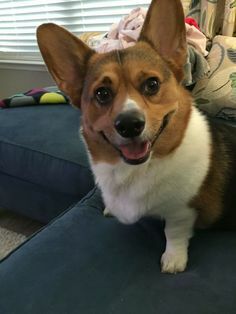 Hugs to those who are missing their corgis on this day.